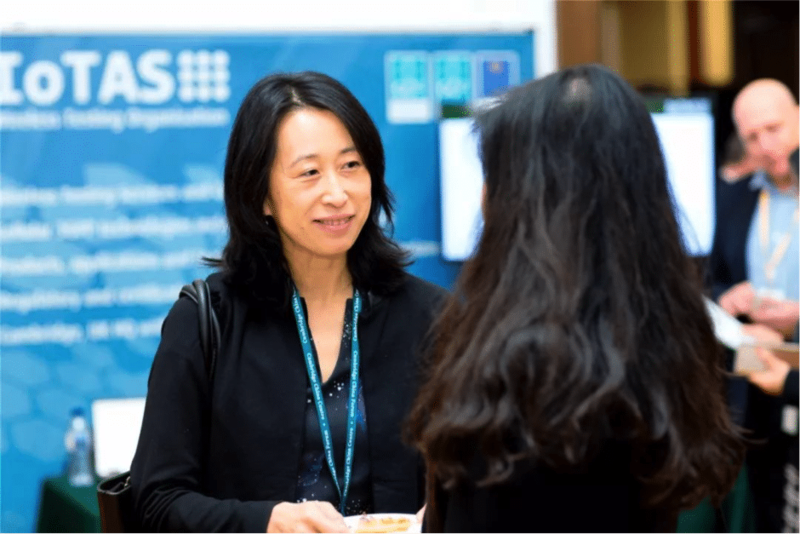 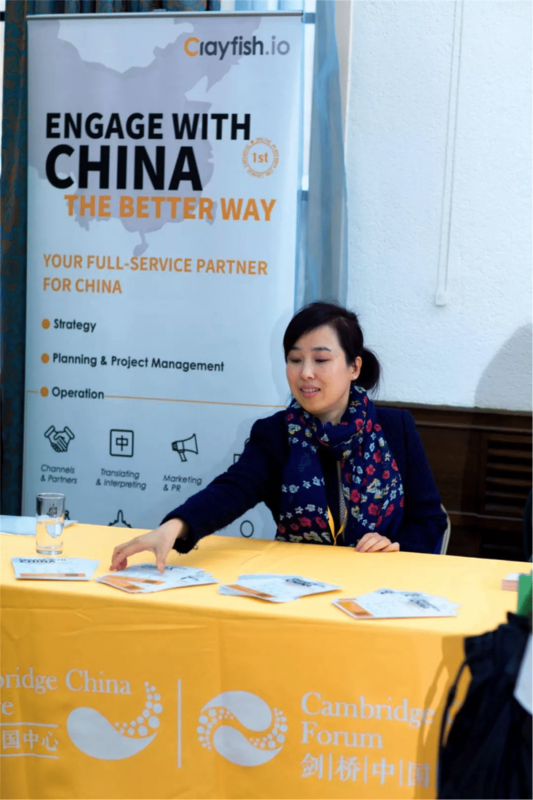 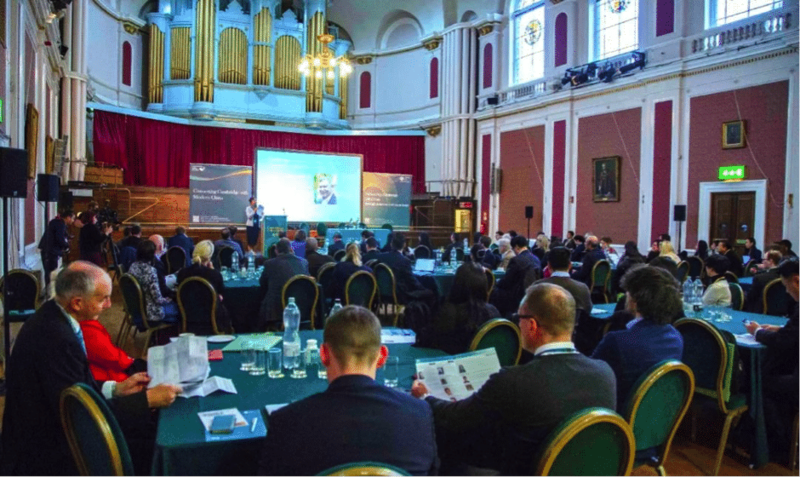 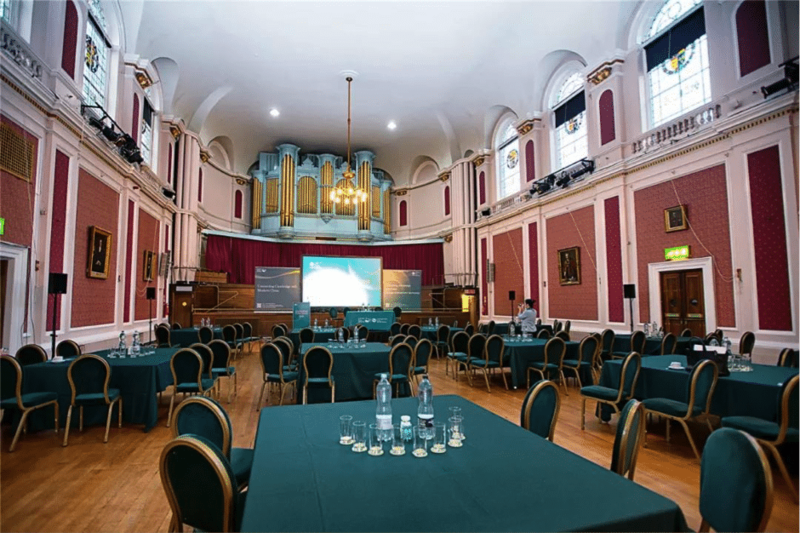 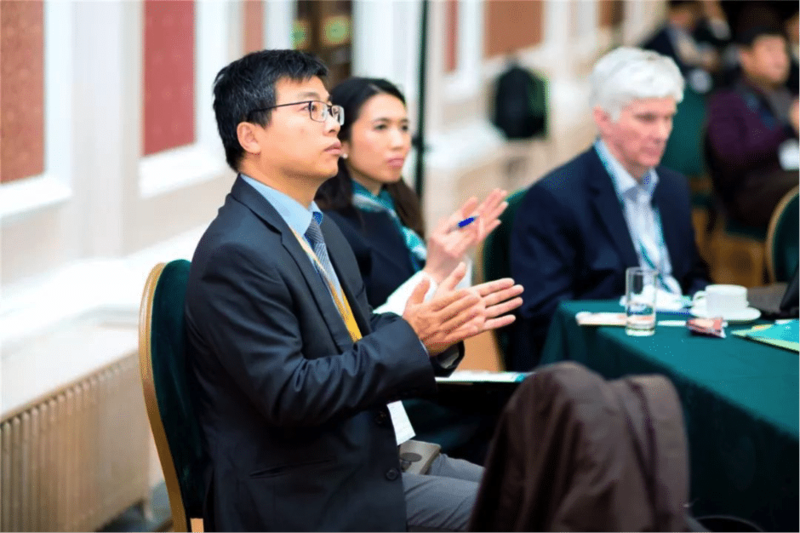 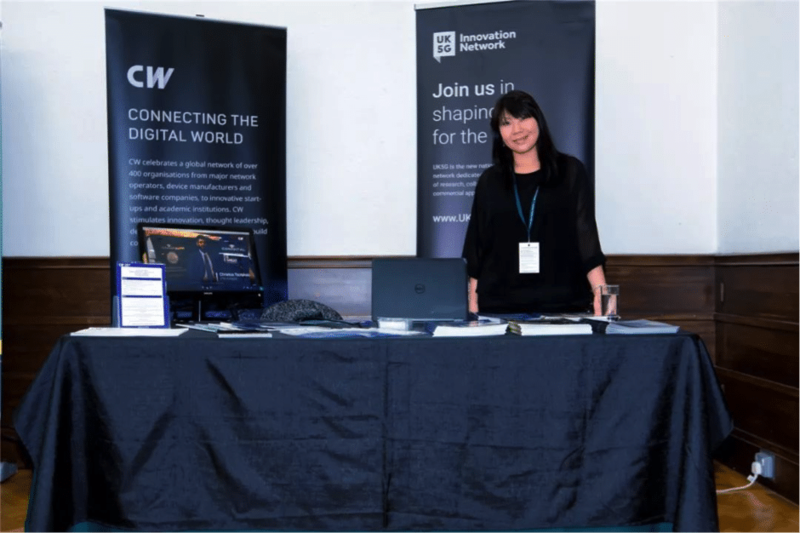 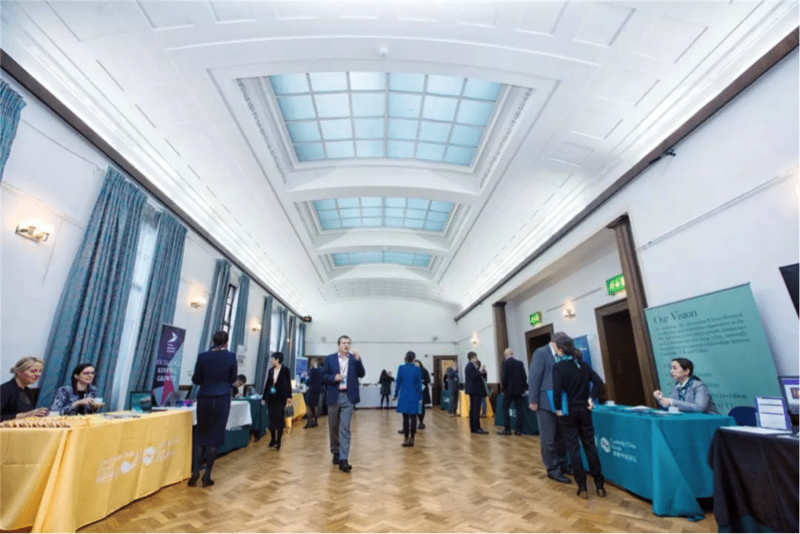 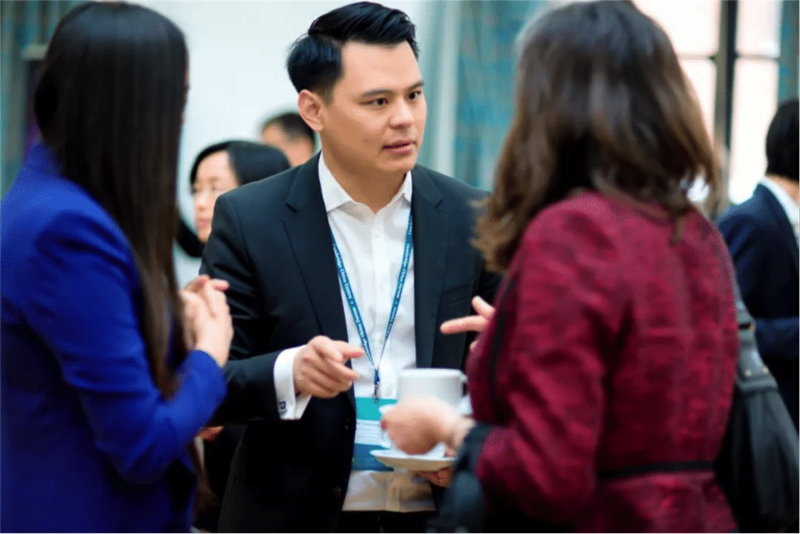 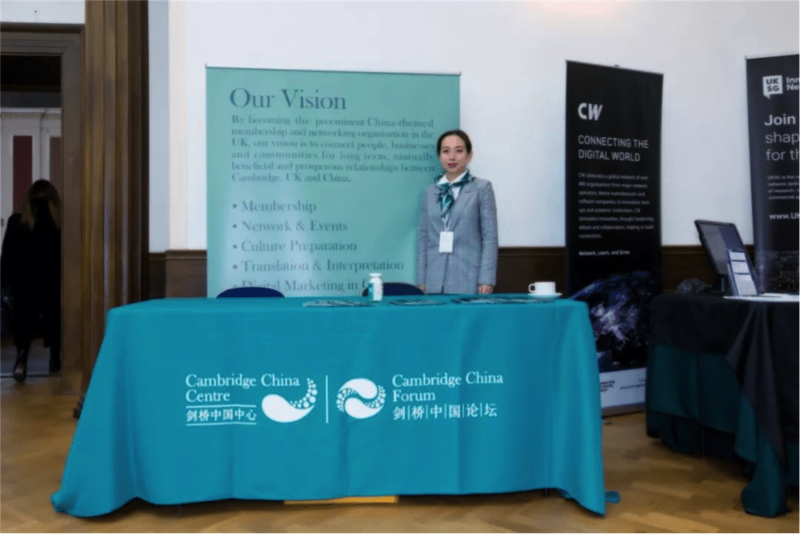 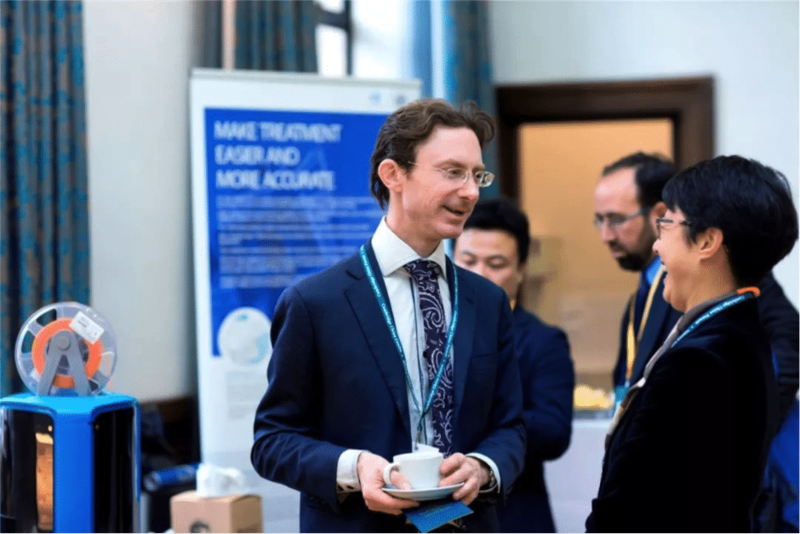 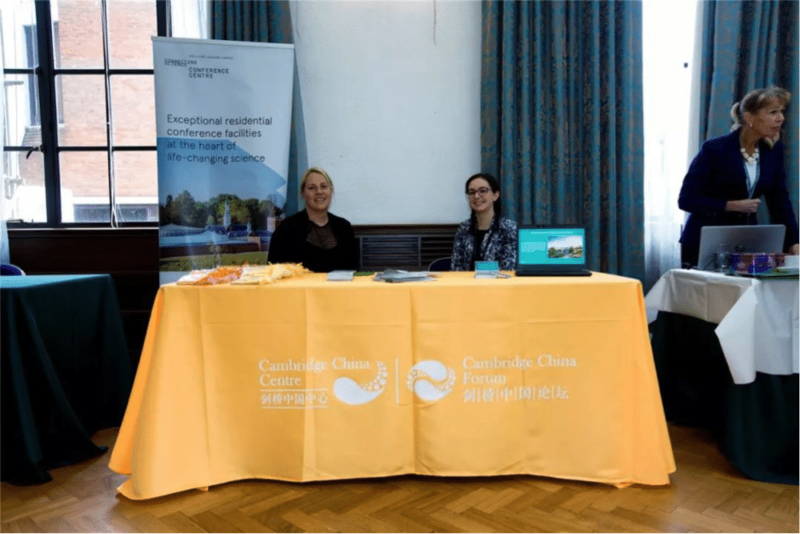 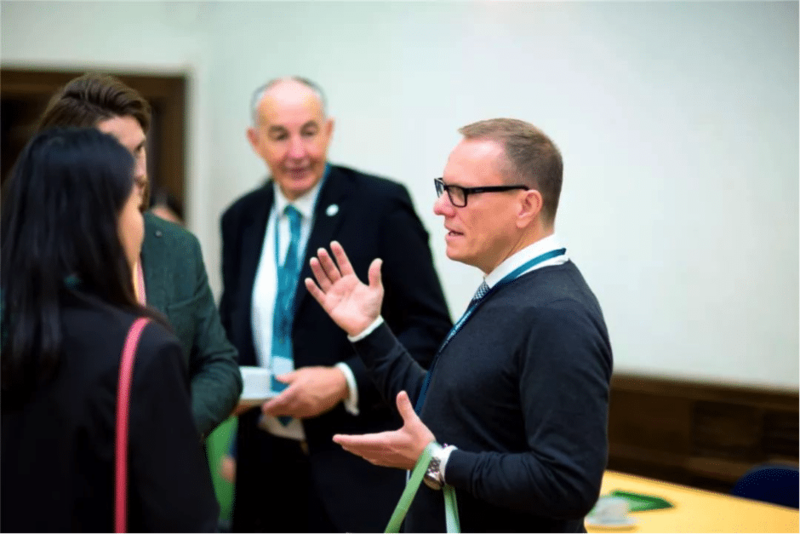 The Cambridge China Forum 2018 was hosted by the Cambridge China Centre and focused on two main themes: “Successful Integration of the Cambridge Industry and Universities” and “Cambridge-China Cooperation Opportunities”. 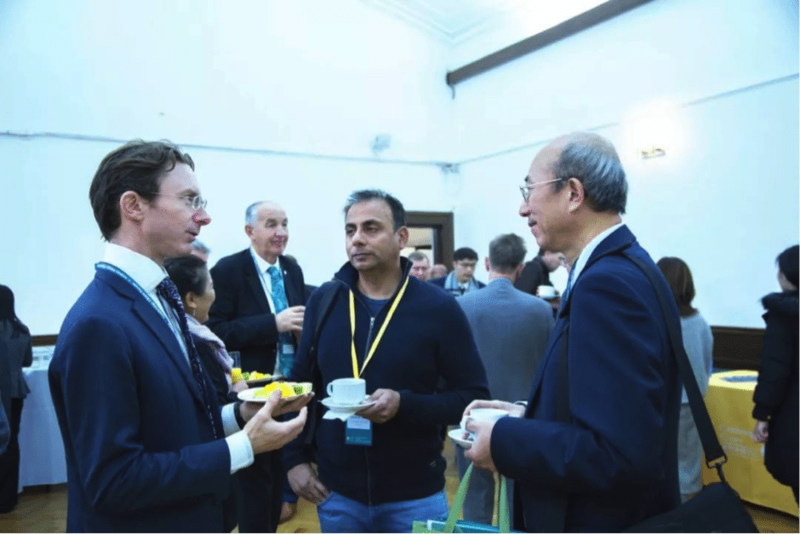 Within these themes, panel discussions with industry and academic leaders were aimed at developing dialogues and promoting exchanges and cooperation between China and Britain. 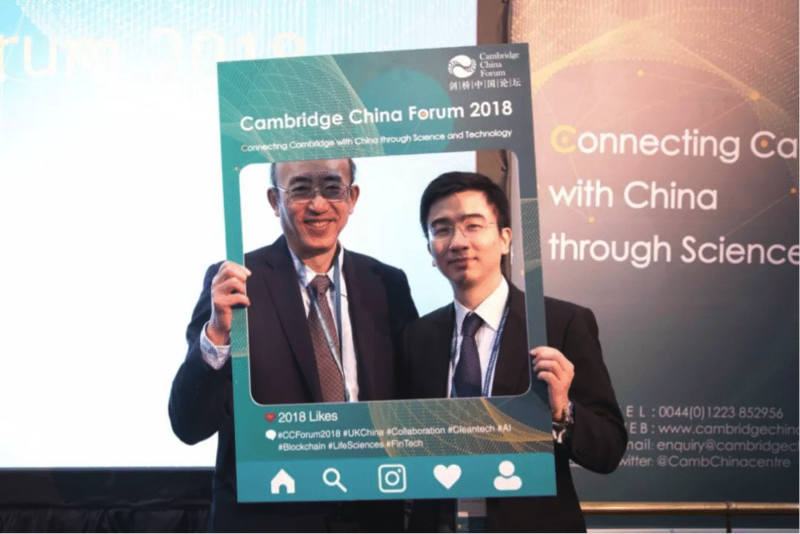 Topics included the frontier areas of Biotechnology, Artificial Intelligence and Machine Learning, Financial Technology, E-Commerce, Blockchain and the practical integration of technologies through Smart Cities and Clean Technology. 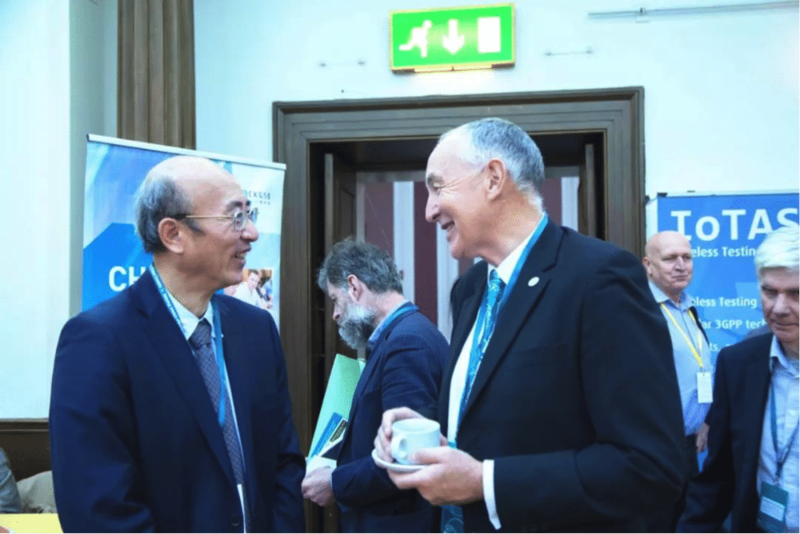 More than 130 Chinese and English scientific experts, industry leaders and government officials attended the forum. 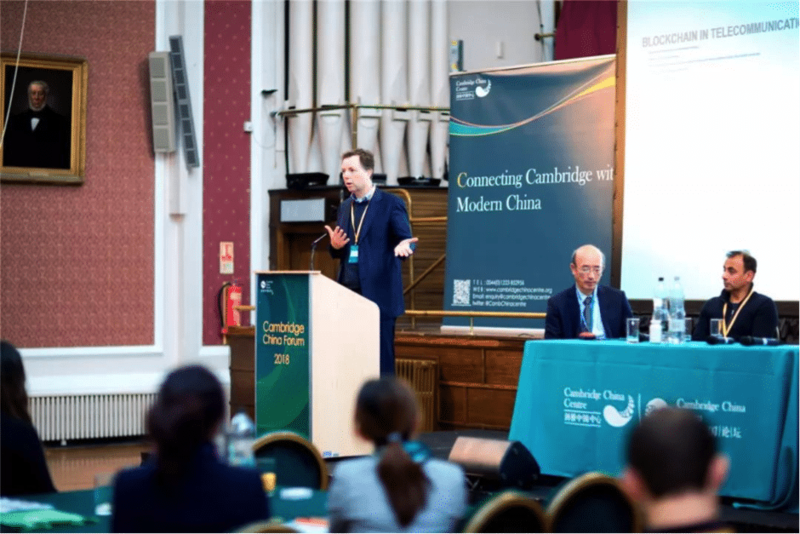 The impressive list of speakers was developed to represent equal amounts of voices from China and the UK, with 44% from a Chinese background, 56% from a UK background. 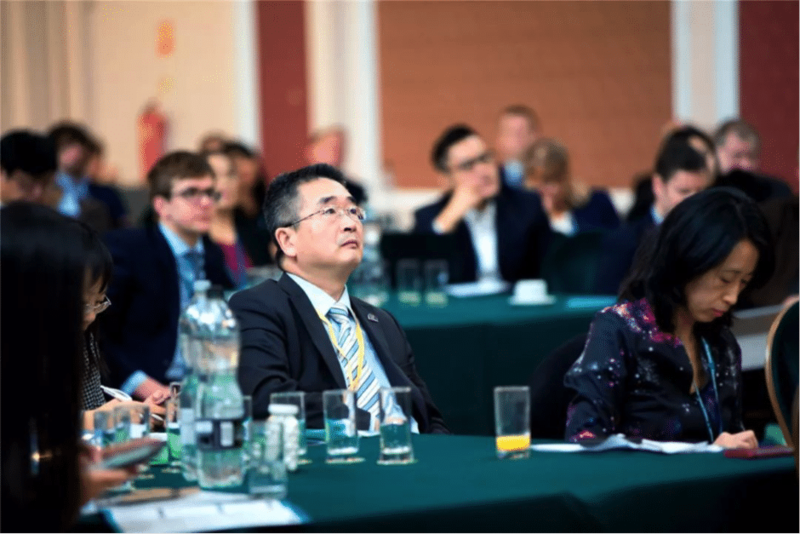 The chairpersons of the main forums and sub-forums were comprised of Chinese experts currently active in the UK. 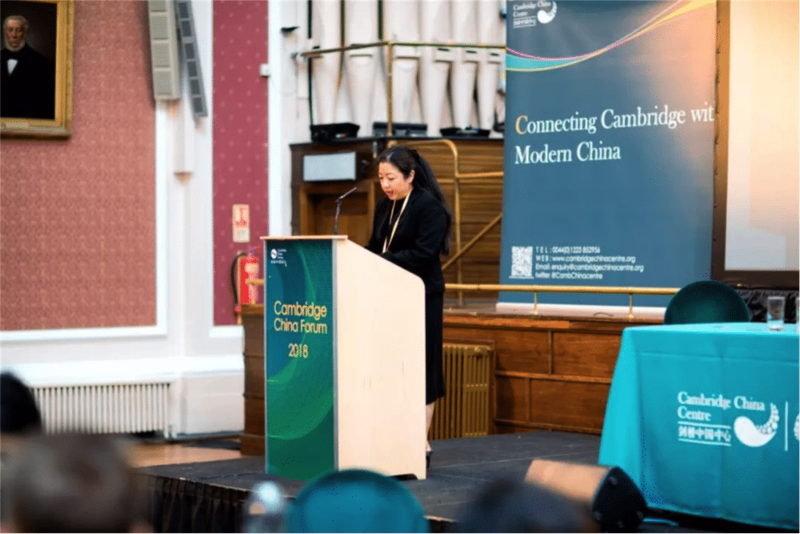 In her welcome speech to the attendees, Cambridge China Center founder, Ms. Jinzhao Li, made clear that Cambridge is known as the “Chinese Capital” of the UK, and that many outstanding Chinese citizens live, work and study in Cambridge. 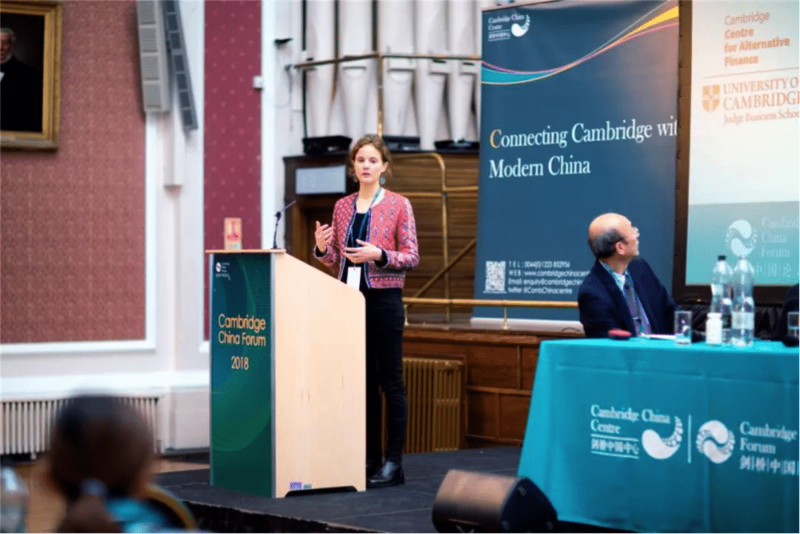 Cambridge and China’s cooperation in trade, investment, education and culture is increasingly active and prosperous, but that a mechanism to facilitate better connections and cultural understandings was lacking. 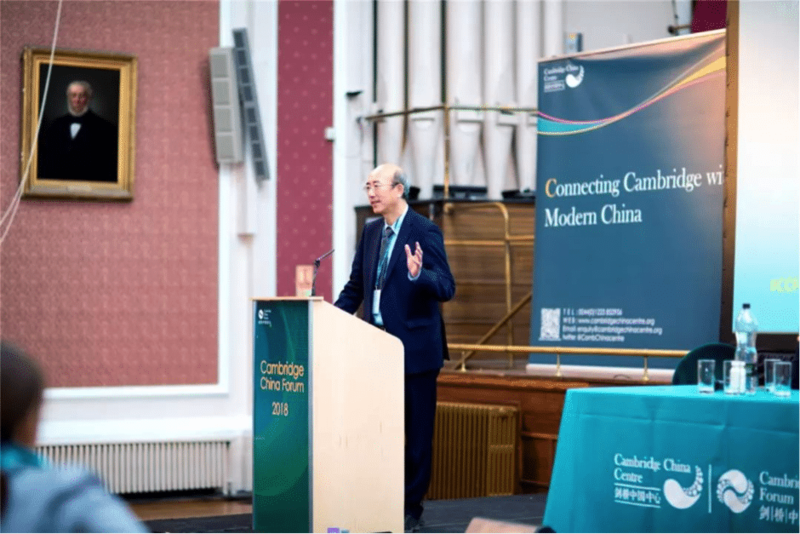 It was therefore the long-term mission of The Cambridge China Center to establish an effective connection between Cambridge and modern China; bringing together people and cultures, businesses and commerce. 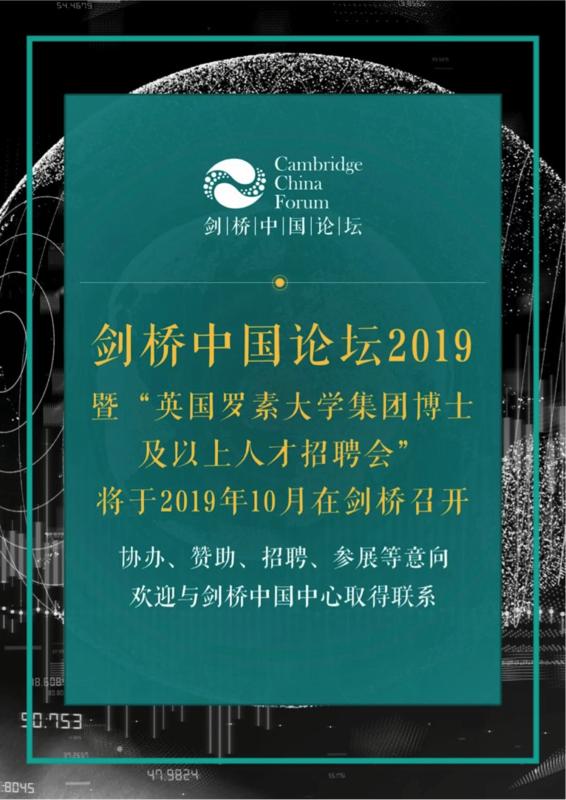 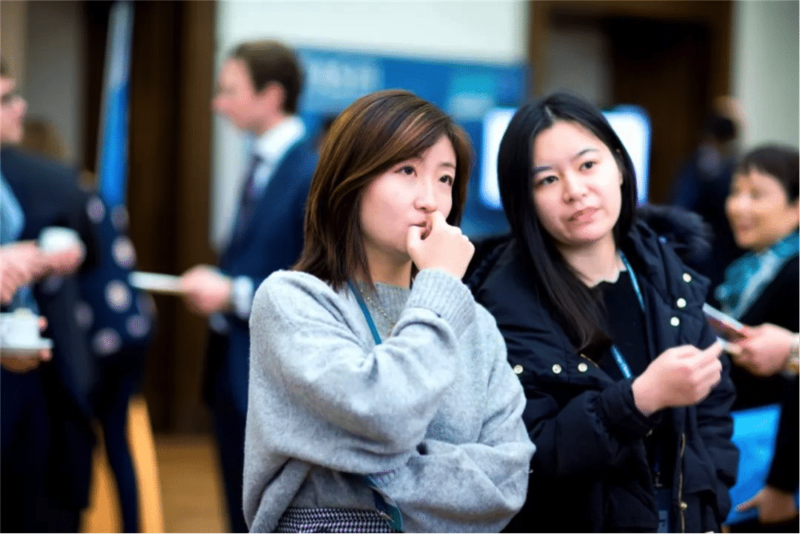 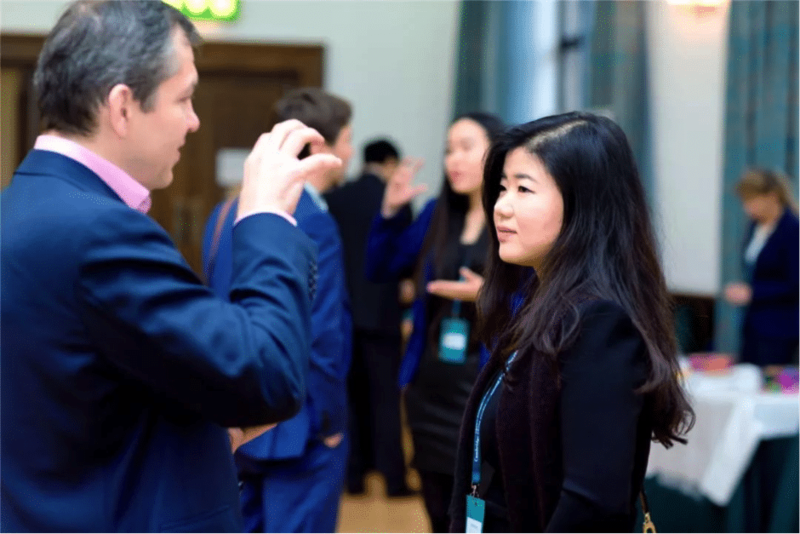 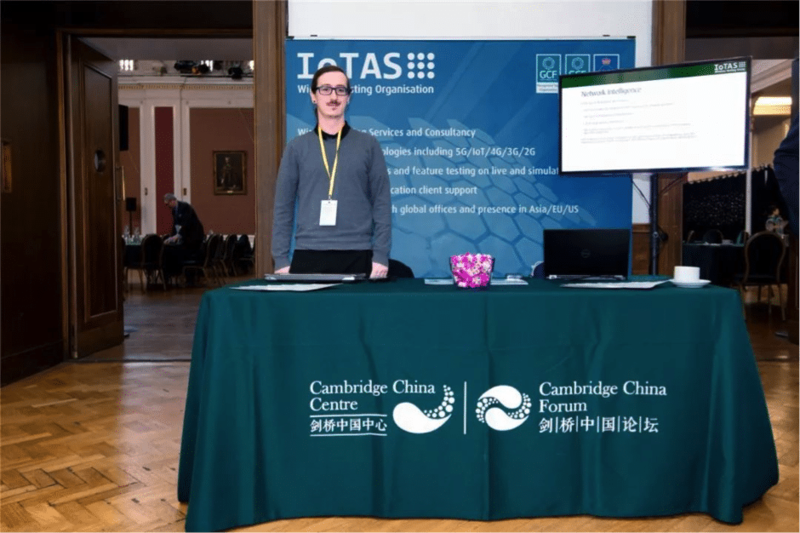 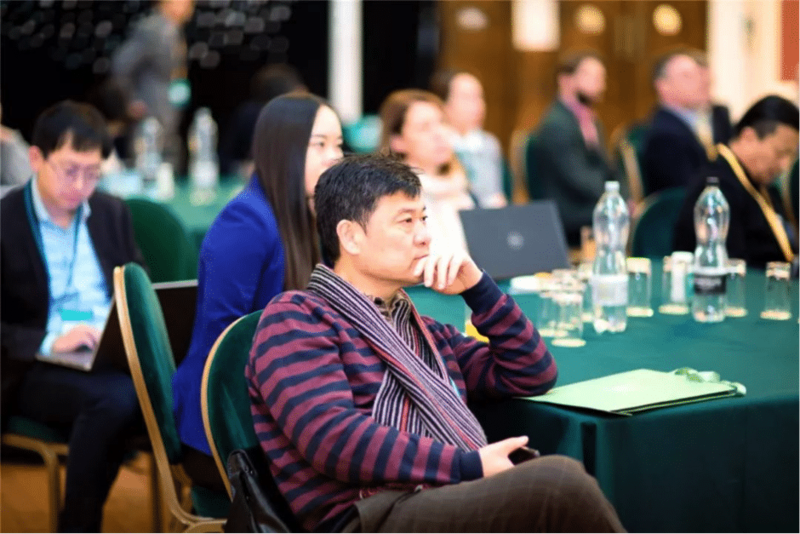 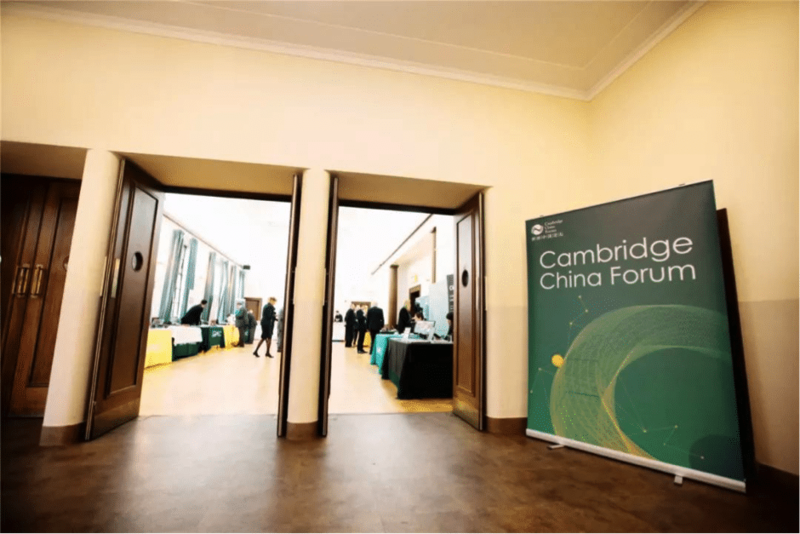 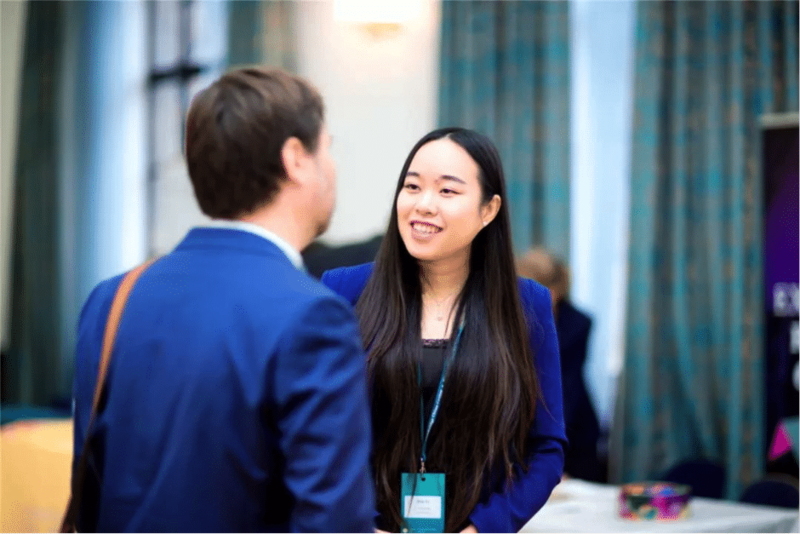 The Cambridge China Forum is a way of focusing on “scientific, talented, and cooperative” dialogues and connections between China and the UK. 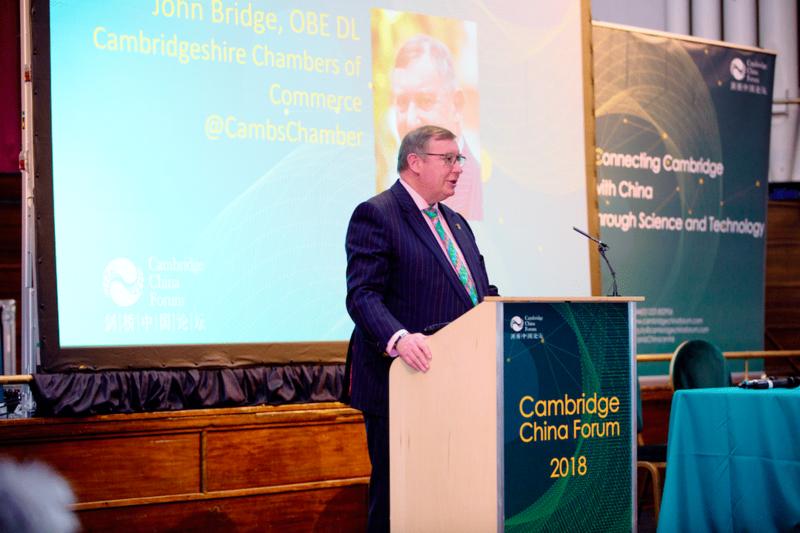 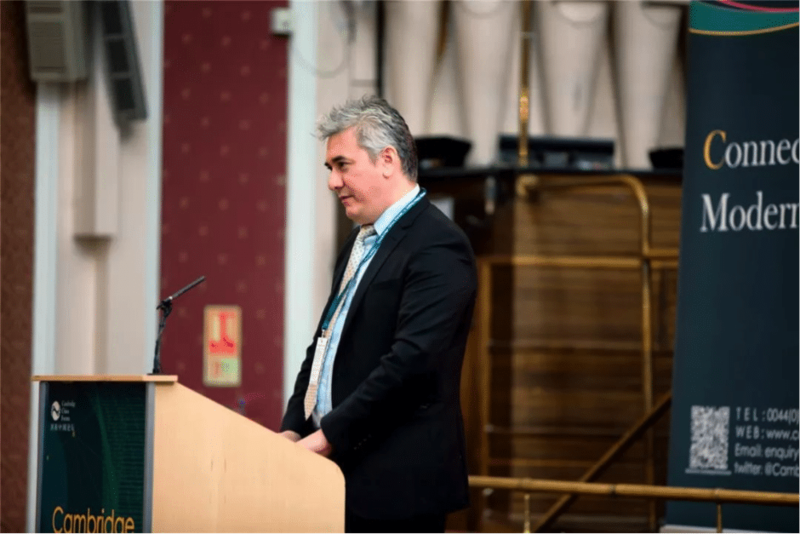 The forum commenced with the keynote address “Cambridge – A Model of Collaboration between Universities and Industries” by John Bridge, Chairman of the Cambridgeshire Chambers of Commerce. 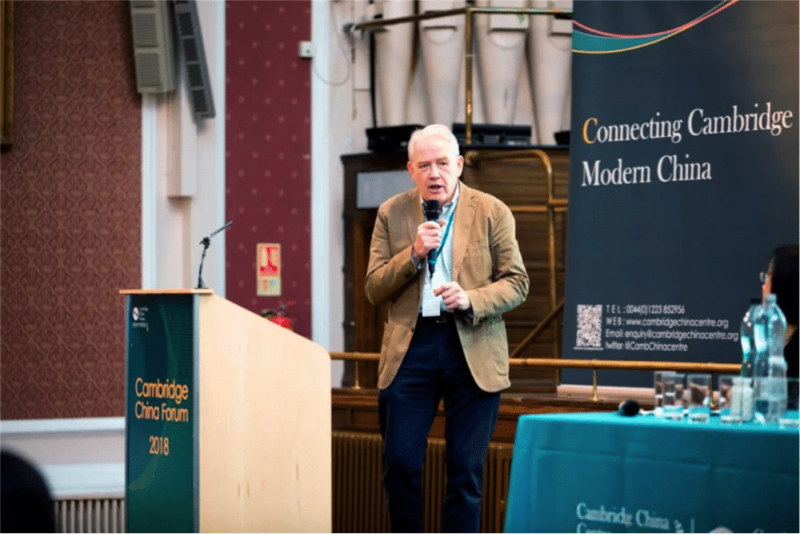 Mr. Bridge analyzed Cambridge’s valuable experience in attracting top talent, fostering the “Cambridge phenomenon” (the Science Park and related businesses) and realizing the integration of industry, academia and research. 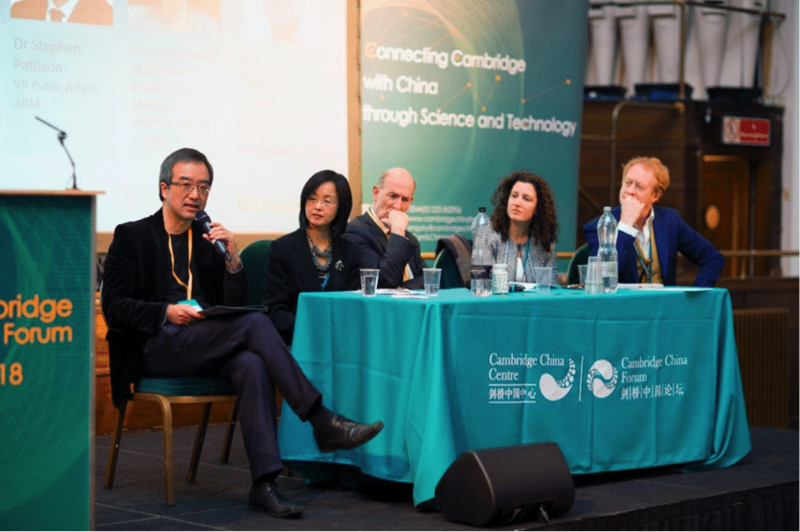 The University of Cambridge, with its more than 800 years of history and 107 Nobel Prize winners, has developed a special independent and rigorous academic atmosphere. 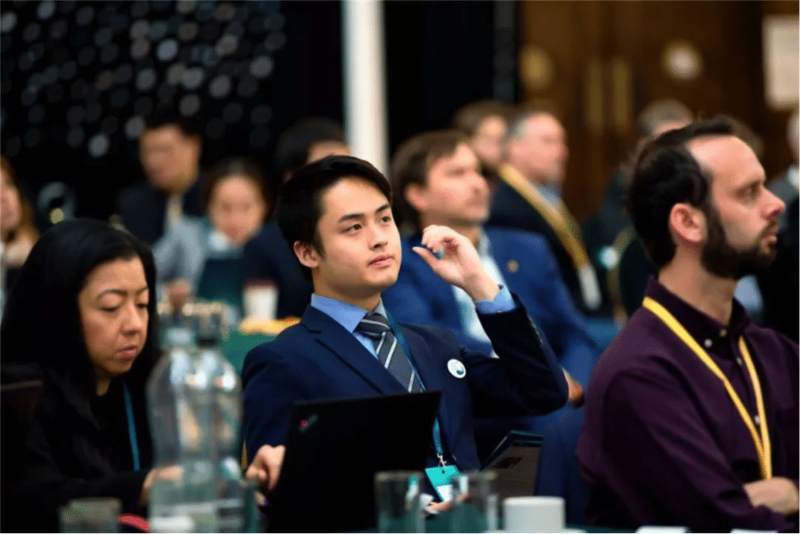 This has laid foundations for innovation and practicality allowing a forward-thinking entrepreneurial ecosystem to flourish that integrates science, technology, application, industry and investment. 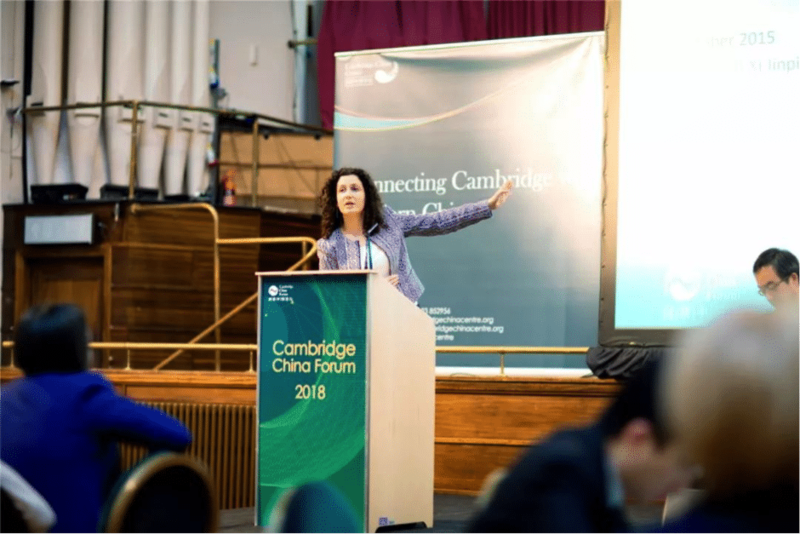 Through this, Cambridge has earned a reputation for being the “European Silicon Valley” through its increasingly-expanding technology and innovation parks, incubators and more than 4,000 knowledge-intensive companies. 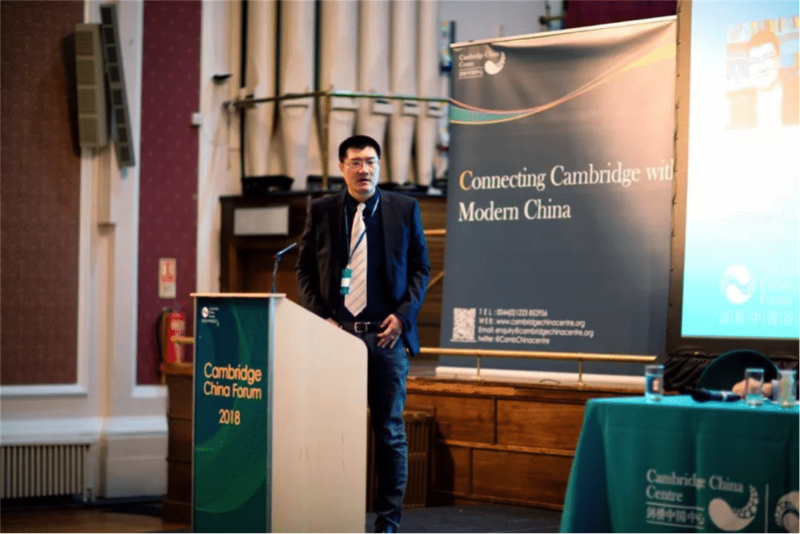 Following the opening speech from the Chairman of the Cambridgeshire Chambers of Commerce, the audience was addressed by Mr. Sunan Jiang, the Minister Councillor for Science and Technology at the Chinese Embassy in London. 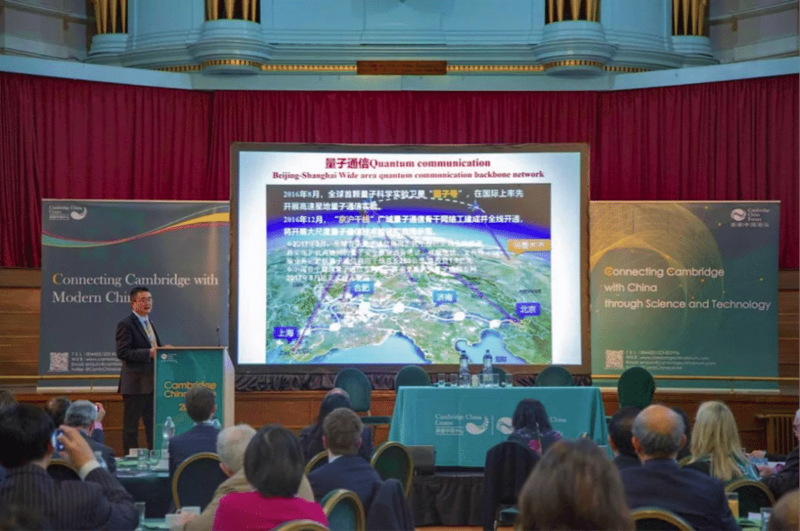 In his speech titled, “China’s latest developments in science, technology and innovation, and the prospects for Sino-UK cooperation”, Mr. Jiang highlighted China’s most-recent developments in the fields of quantum communication, high-speed rail, nuclear power, new energy vehicles and artificial intelligence. 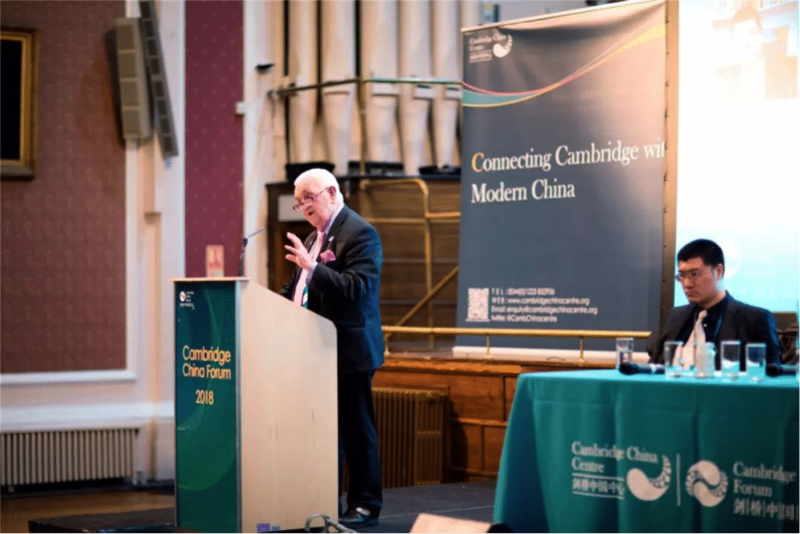 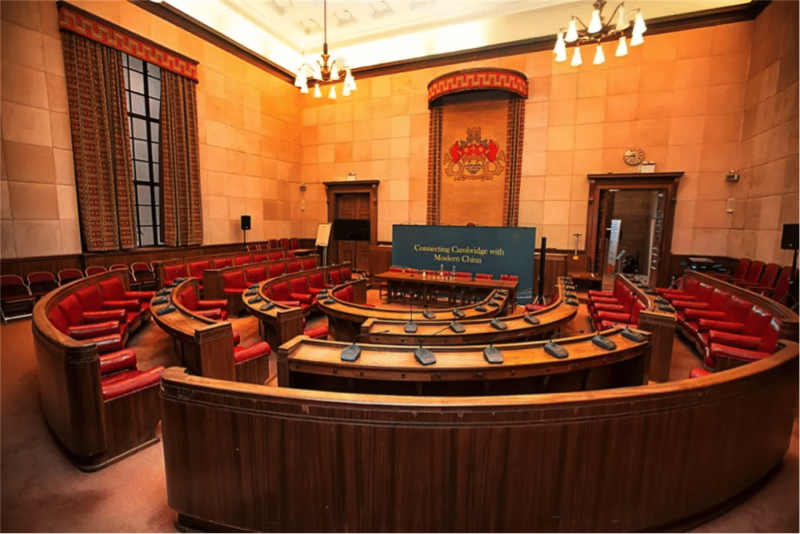 The Minister Councillor expressed strong expectations for the enhanced understanding, cooperation and mutual exchange between Cambridge and China. 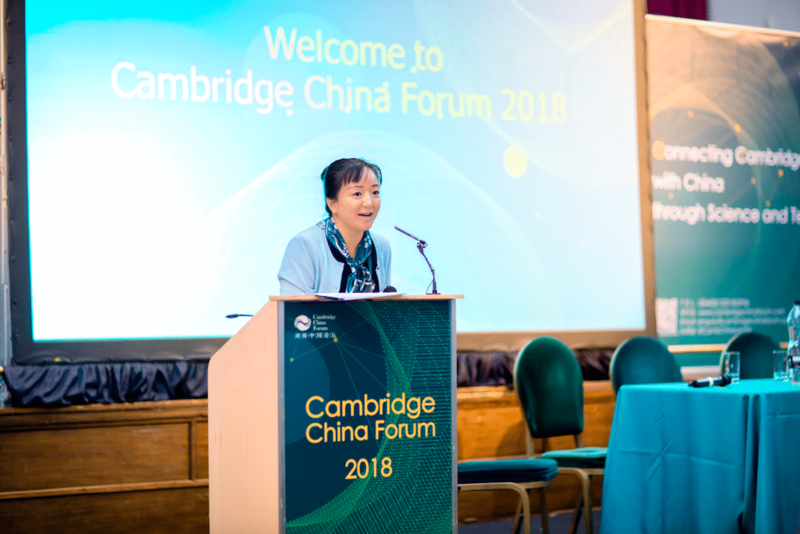 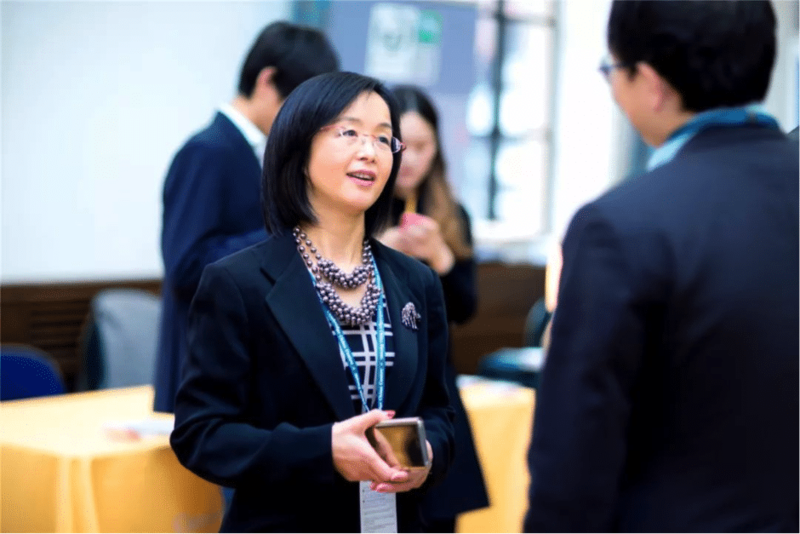 Following the opening speeches, the first plenary session, “Cambridge and China Cooperation Opportunities” was hosted by Crayfish.io founder, Ms. Zhang Ting (a Sino-British business consultant for 20+ years). 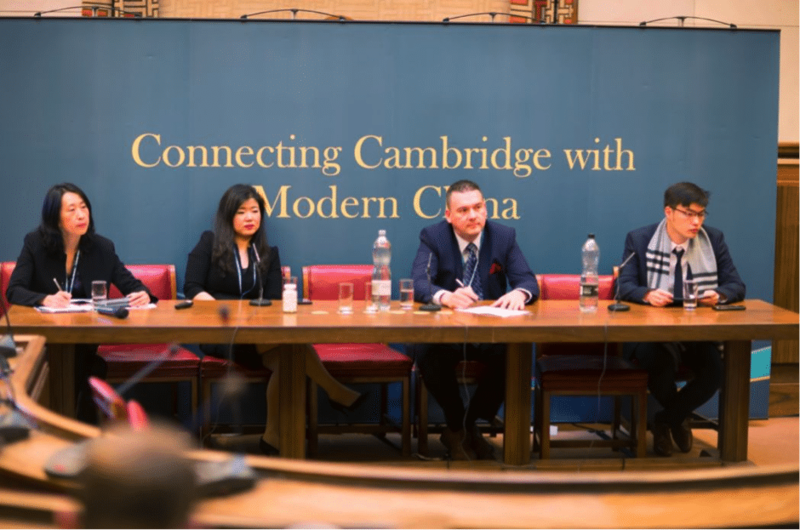 Panel members included Mr. Thinley Topden, the Regional Vice President of the UK Department of International Trade, whom outlined the Government’s post-Brexit plans, Mr. Ian Sandison, President of the Cambridge Business Improvement District (BID) outlined developments in making Cambridge’s businesses more prepared for Chinese tourists and investors, Dr. Yunming Shao, Vice President and Investment Director of TusPark UK (a leading Chinese company in Cambridge’s Science Park), and Mr. Martin Rigby, President of ET Capital and long-term investor in British-China companies. 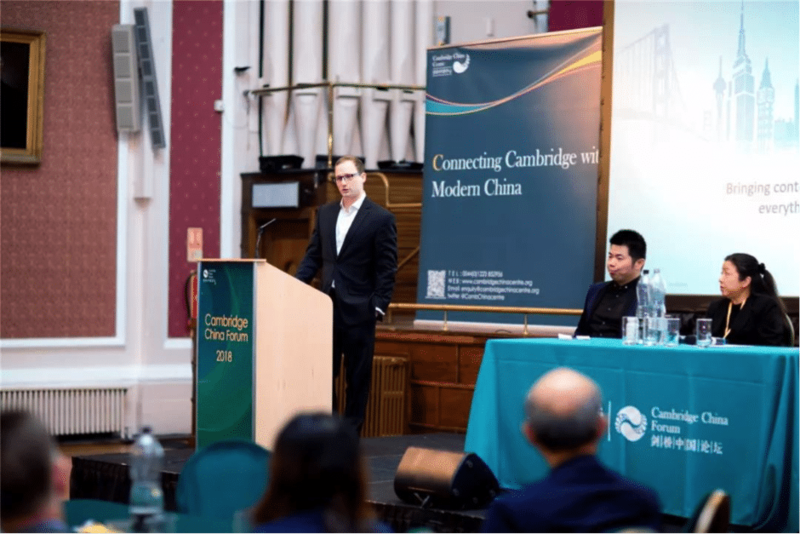 The panel produced a lively discussion complementing Sino-British international trade, investment, technical cooperation, the service industry and the technology sectors. 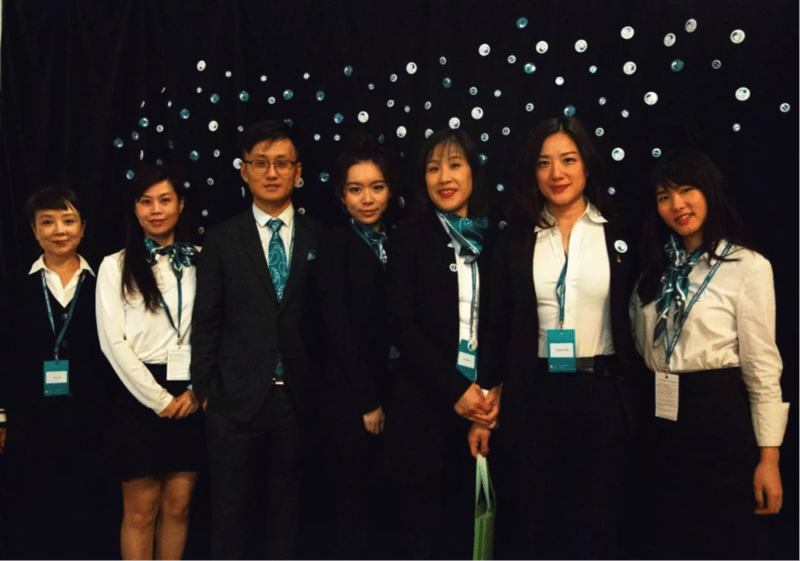 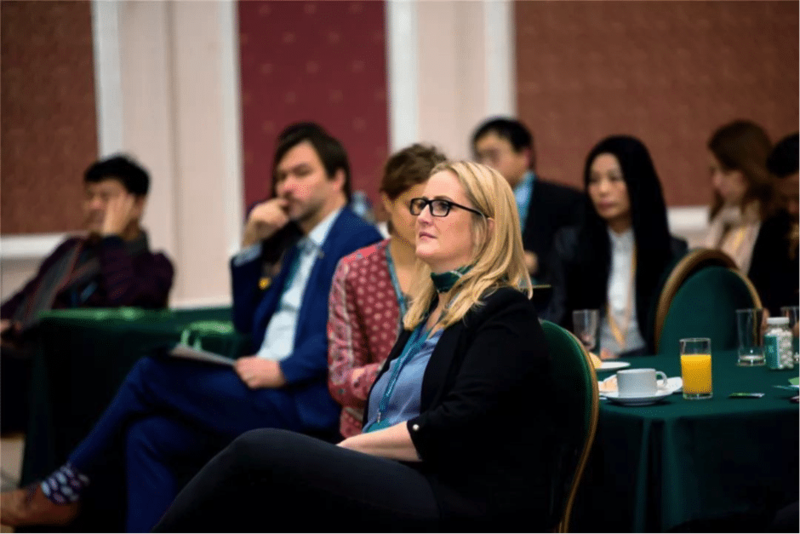 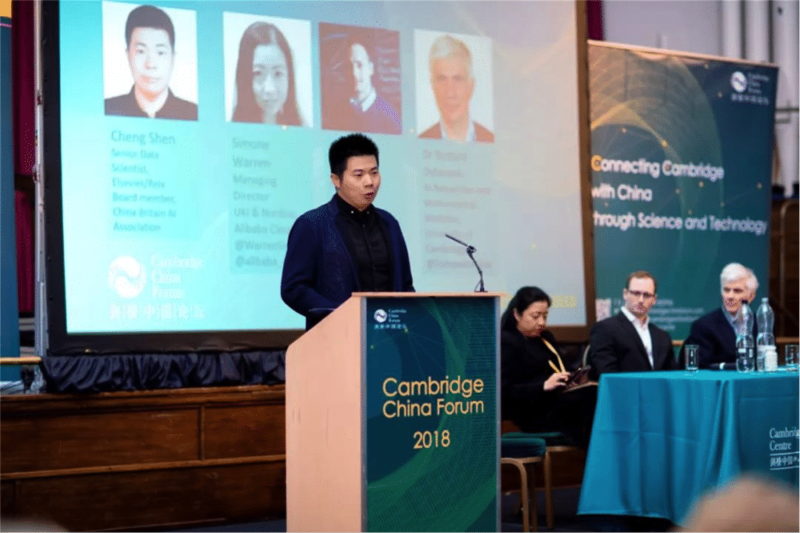 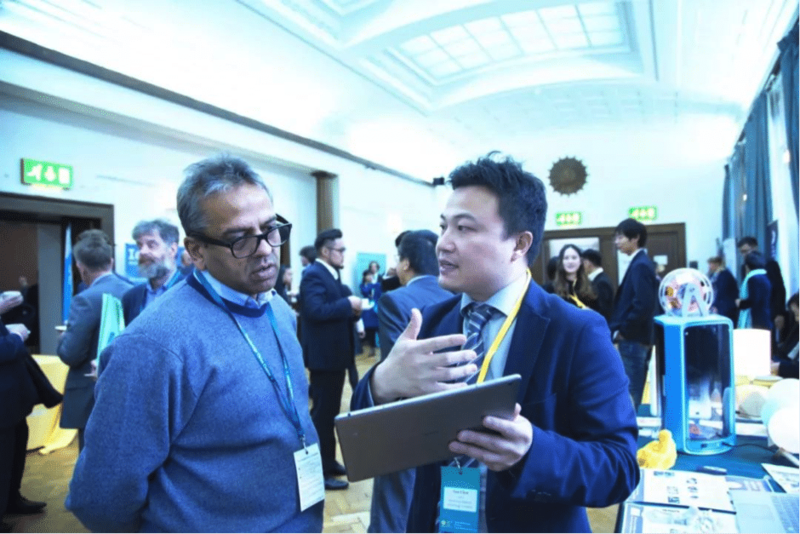 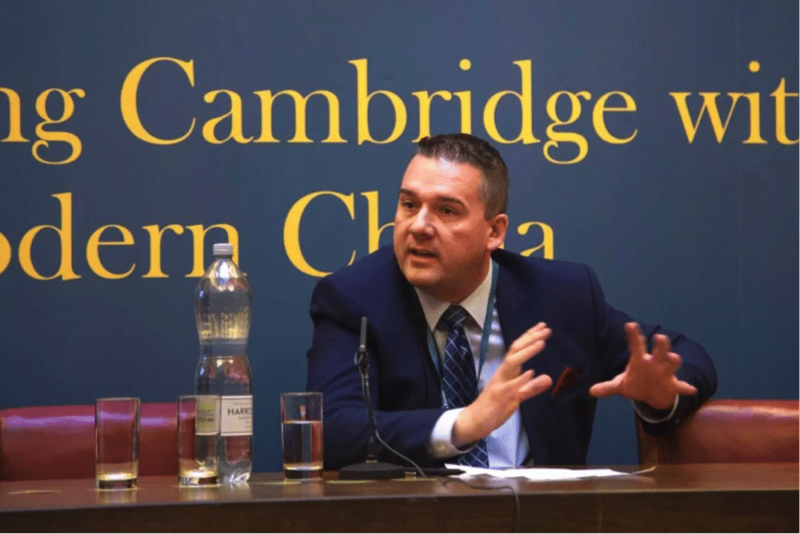 The Cambridge China Forum’s panel sessions were comprised of Artificial Intelligence and Machine Learning, Blockchain, Smart City and CleanTech, and Biotechnology. 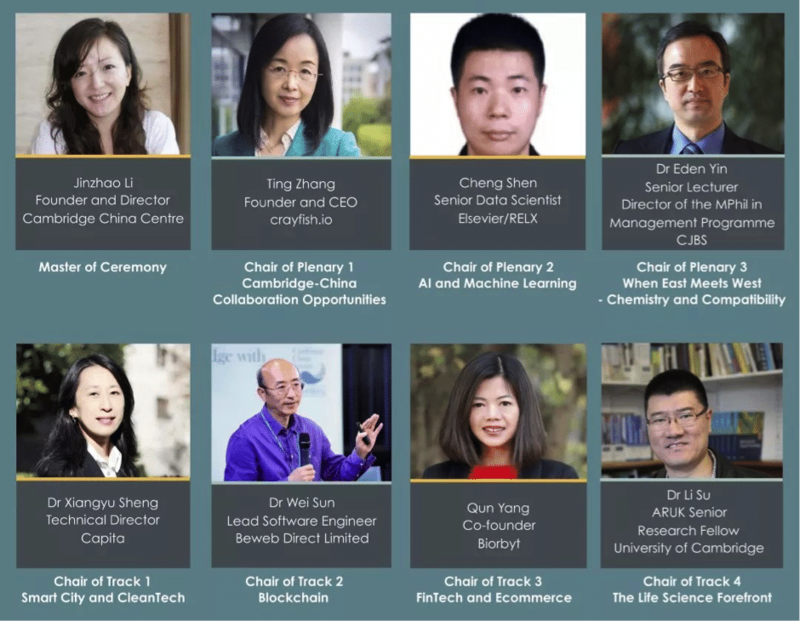 The panel chairs included Mr. Cheng Shen (AI and Machine Learning), senior data scientist of Elsevier/RELX (the world’s leading technology, legal and medical information data analysis company), Dr. Wei Sun (Blockchain), chief software engineer of Beweb Direct limited, Dr. Sheng Xiangyu (Smart City & CleanTech), environmental scientist and technical director of Capita, and Dr. Su Li (Life Science Forefront) ARUK Senior Research Fellow in the University of Cambridge Department of Psychiatry. 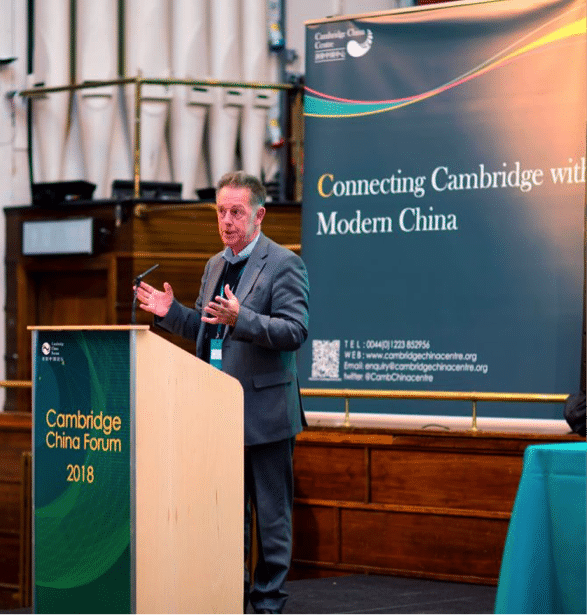 During the “Life Science Forefront” panel, Alan Hirzel, the CEO of the world-renowned biotechnology company Abcam, informed the audience that the Chinese market is an important driving force for the rapid growth of Abcam and described his experiences and challenges with entering the Chinese market. 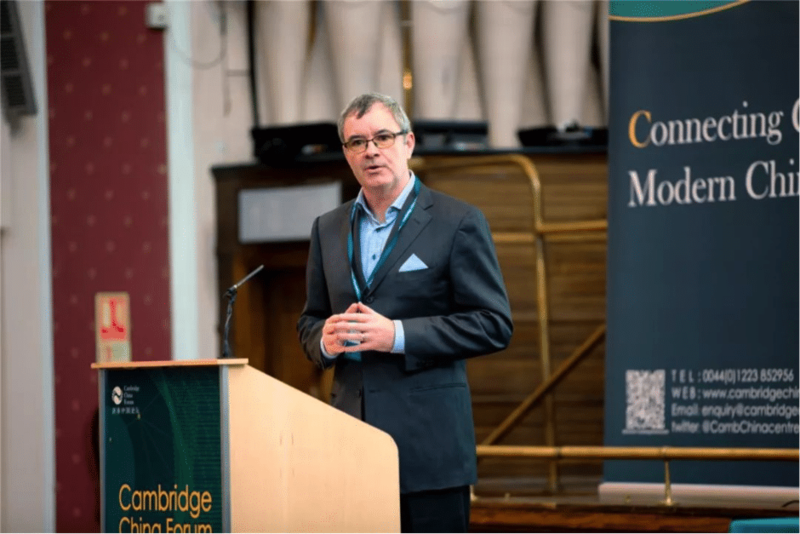 Ray Anderson, founder of the London-listed company Bango, shared their business model for mobile payment services for partners such as Google Play, Amazon Appstore, and Sumsung Apps. 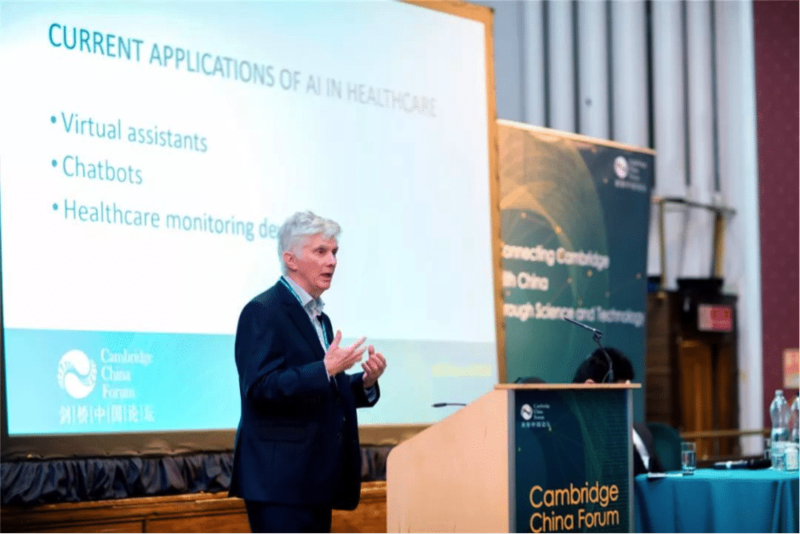 Dr. Steve Marsh, founder of GeoSpock, named in Forbes Magazine’s “Thirty Under Thirty in Europe” revealed his vision for promoting artificial intelligence and for using big data to improve medical services and urban traffic congestion in China. 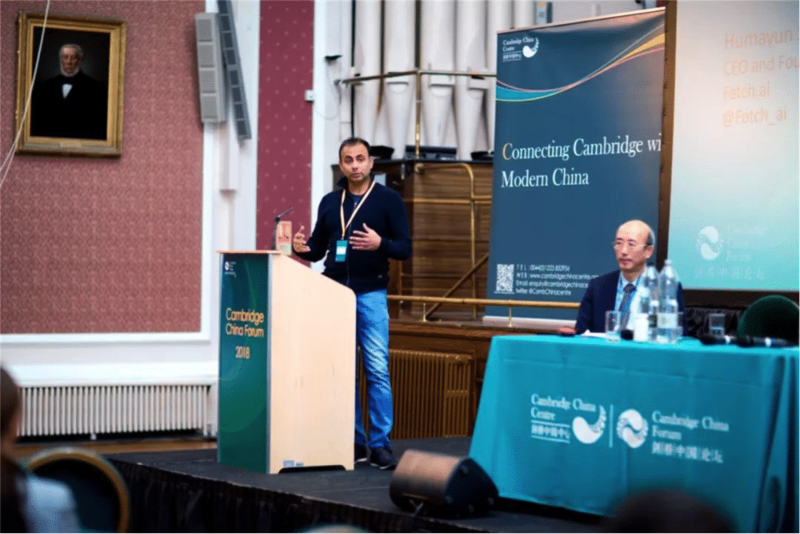 Mr. Humayun Sheikh, founder of Fetch.ai, which combines artificial intelligence and machine learning, described his vision of the upcoming “digital society” to the forum. 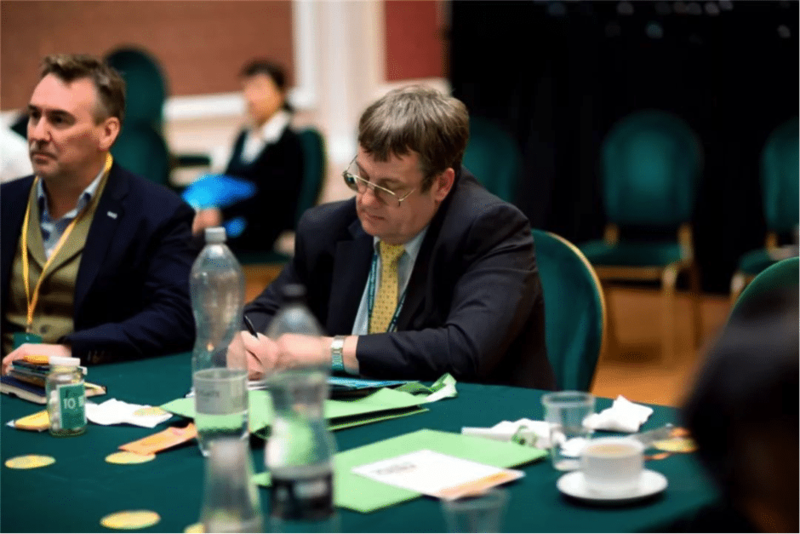 The need to develop the right partnerships and how to do this was frequently brought up in the panel discussions. 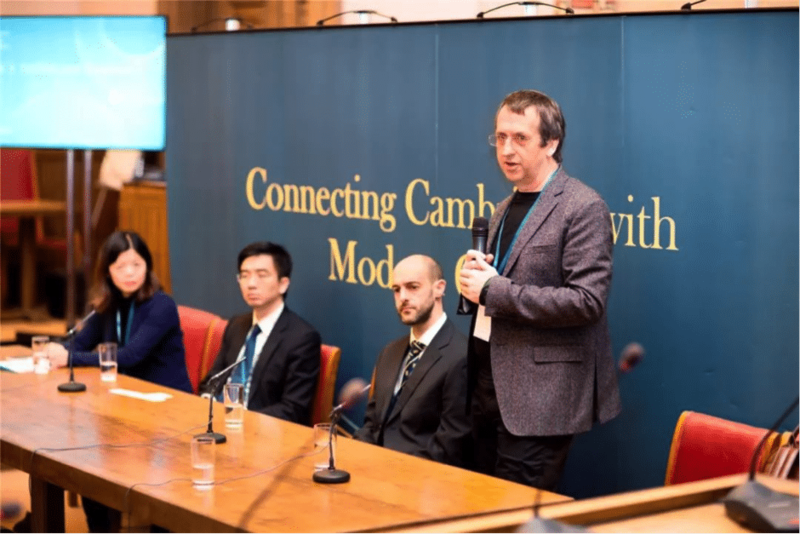 Expert voices on the panels were provided by Mr. Paul Bourgeois, Head of Sustainability for the Cambridgeshire and Peterborough Combined Authority, Professor Chris Lowe, Director of the Cambridge Institute of Therapeutics, Dr. Richard Dybowski, Senior Fellow, Mathematical and Computational Biology, University of Cambridge, Ms. Apolline Blandin, Research Manager of the Cambridge Centre of Alternative Finance, Dr. Derek Long, Head of Telecom, Wireless and Digital Service at Cambridge Consultants, Ms. Sylvia Lu, a 5G specialist at u-blox AG, Mr. 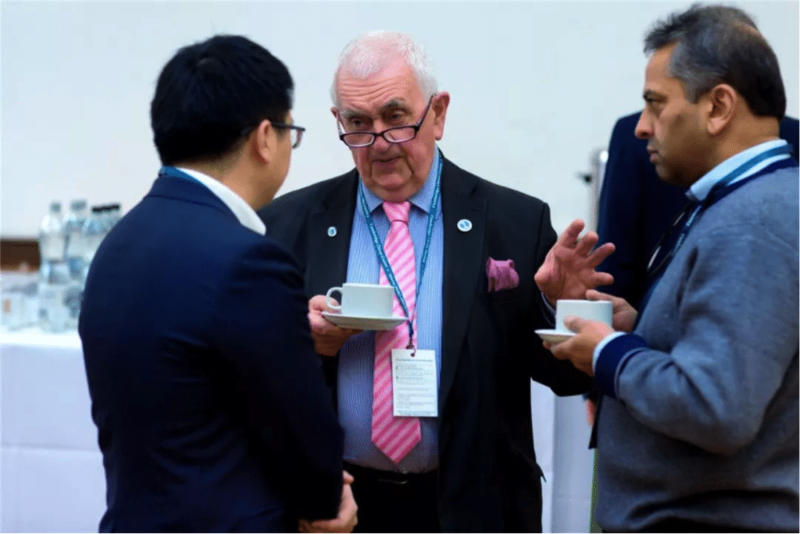 Guy Brandon, the founder of Blockworm, and Mr. Alan Barrell, an entrepreneur with a passion for Sino-UK trade and cultural exchanges. 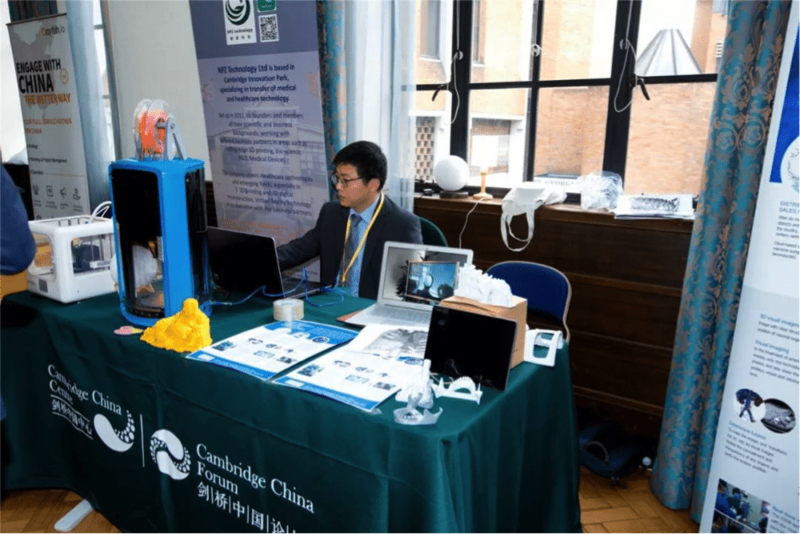 Chinese success storiesDuring the Cambridge China Forum, forward-thinking companies from China were able to demonstrate their new ideas and the quick speeds in which they can develop them. 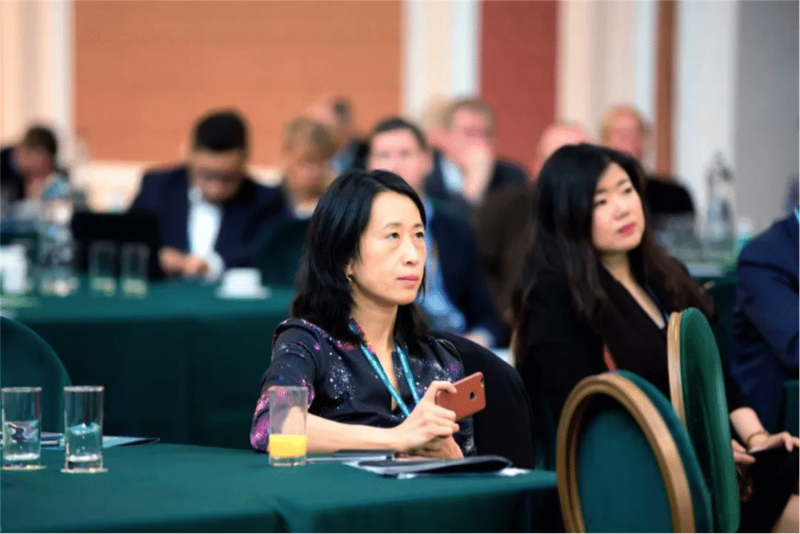 Ms. Simone Warren, President of Alibaba Cloud’s UK and Nordic Region, gave a keynote speech on “How Artificial Intelligence and Machine Learning Can Promote Business Development” that introduced Alibaba’s in-depth layout and latest achievements through AI ad their City Brain Application. 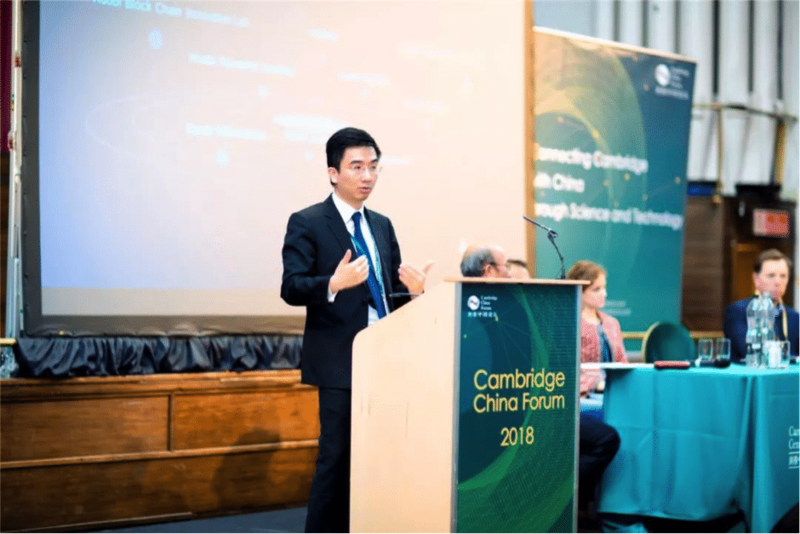 Dr. Yunming Shao, head of investment at TusPark Holding, shared the case of Tsinghua Enlighten’s successful investment in the Cambridge Science Park and advice for how to actively respond to the challenges that international cooperation may face. 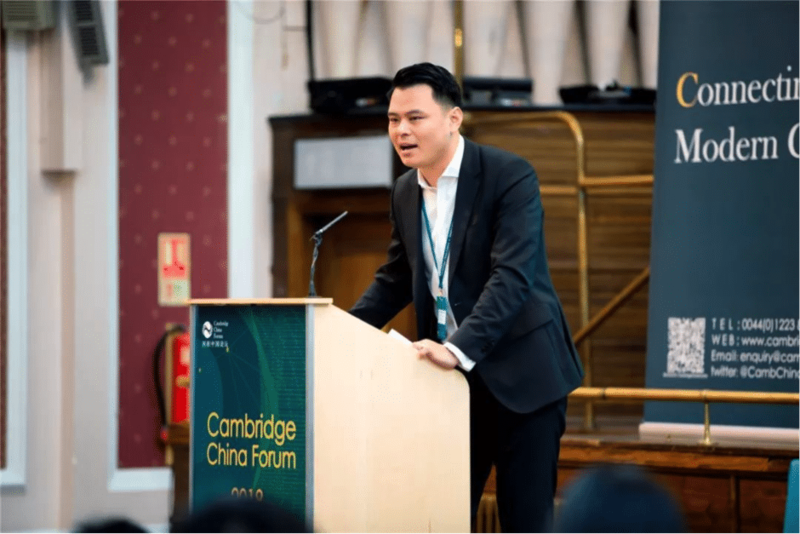 Lester Haoda Li, head of the Huobi UK, a digital asset trading platform, shared his experiences with the company’s five-year development into the world’s largest digital asset trading platform and digital asset financial services provider. 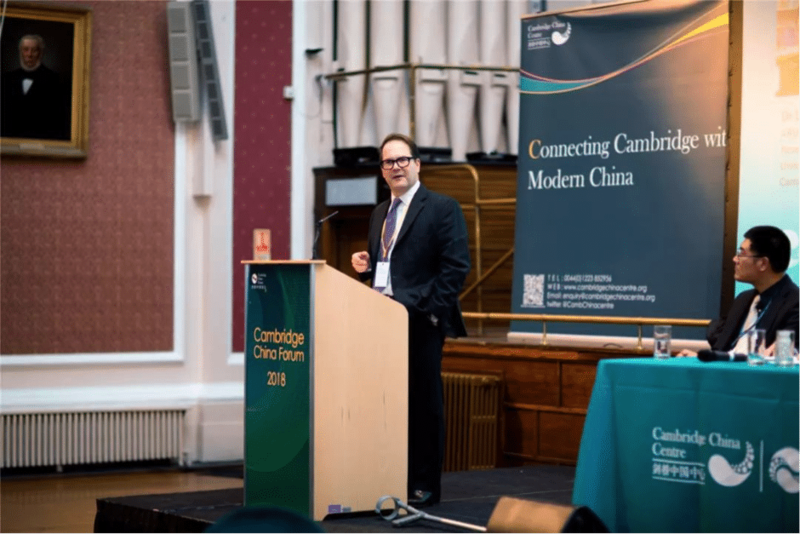 Dr. Eden Yin, Senior Lecturer at Cambridge Judge Business School, chaired the plenary session “When the East meets the West”. 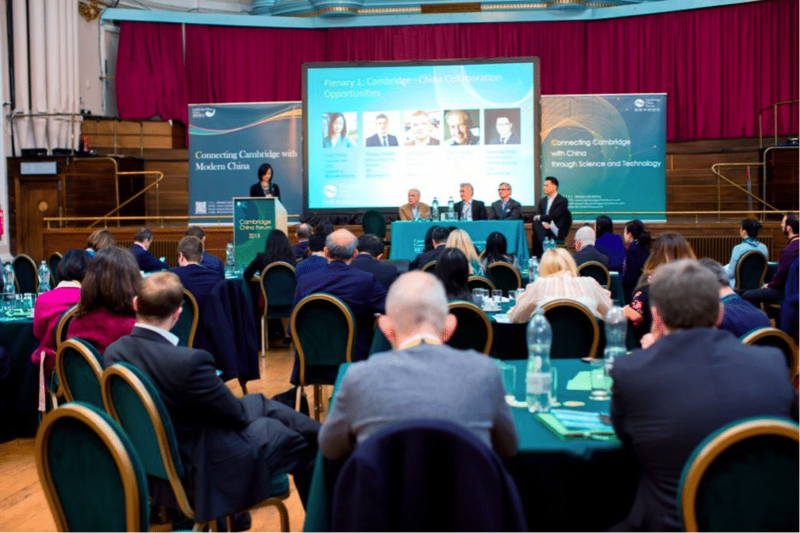 The panel consisted of a fascinating discussion on conducting business in modern China with Ms. Ting Zhang, founder of Crayfish.io, Dr. Stephen Pattison, Vice President of Public Affairs of ARM (the world’s leading semiconductor intellectual property provider), Dr. Simon Haworth, founder of the Sino-UK Fund, and Dr. Anna Cupani, Imperial Institute of Science and Technology. 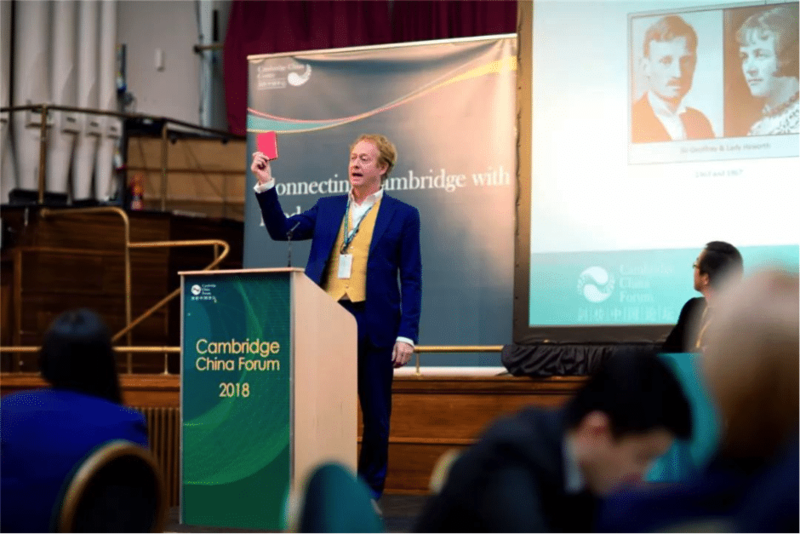 Dr. Simon Haworth’s six generations of business dealings with China and his Grandparents’ souvenir 1964 “Red Book” captivated the audience, as did his experiences that encouraged the attendees to embrace the Chinese market. 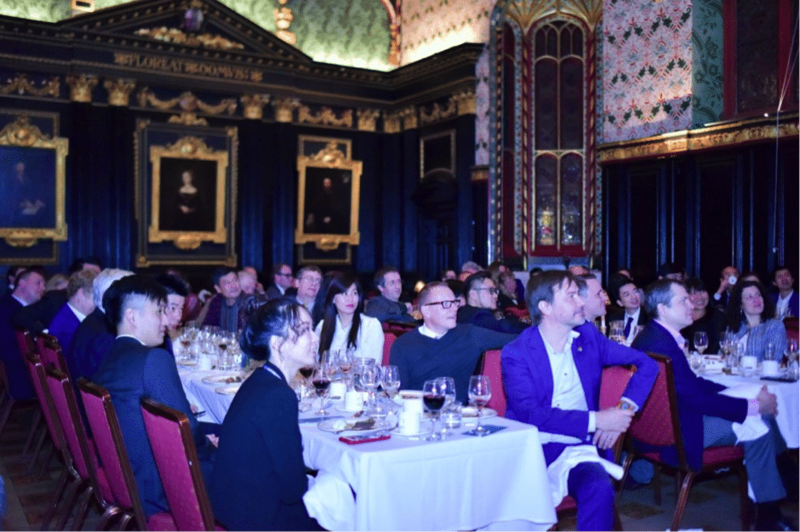 Dr. Stephen Pattison reminded British companies to focus on marketing their products in several specifically-targeted cities and to work with local experts to develop products suitable for the Chinese market. 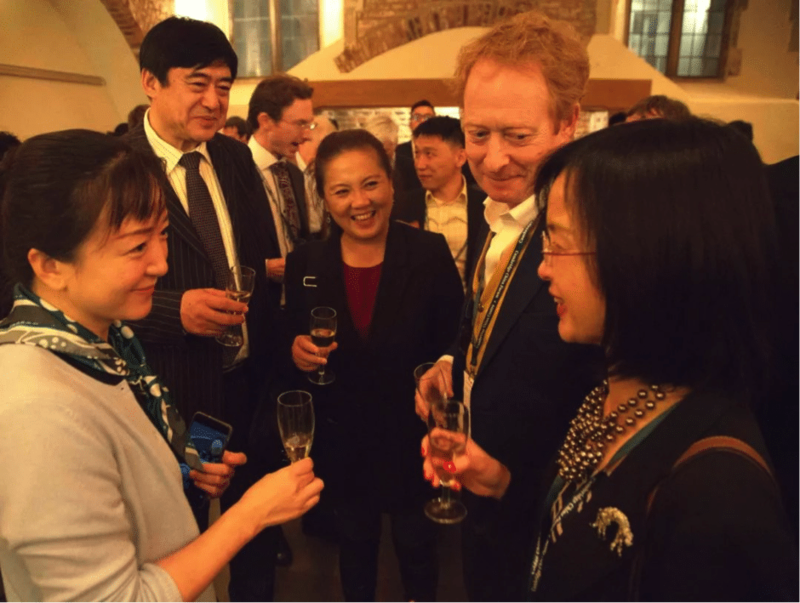 Capping off the successful first Cambridge China Forum, the guests attended a “Cambridge Formal”, a dinner in the 570-year-old Old Hall at Queen’s College. 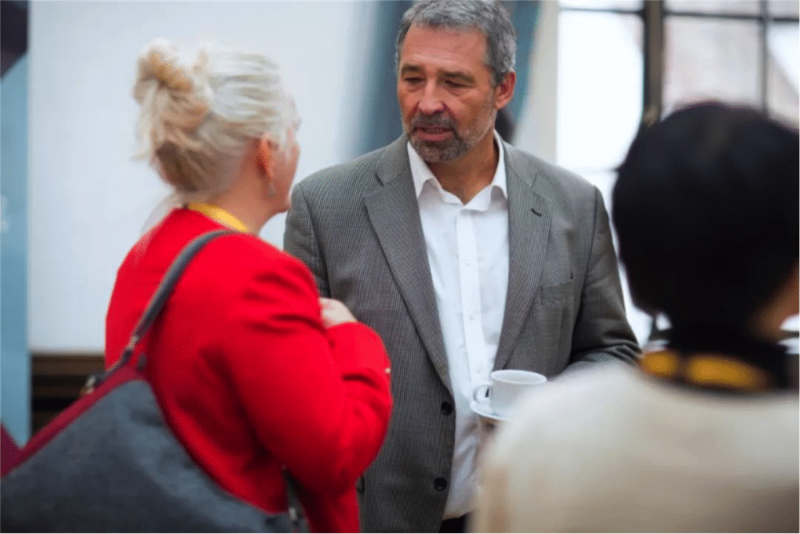 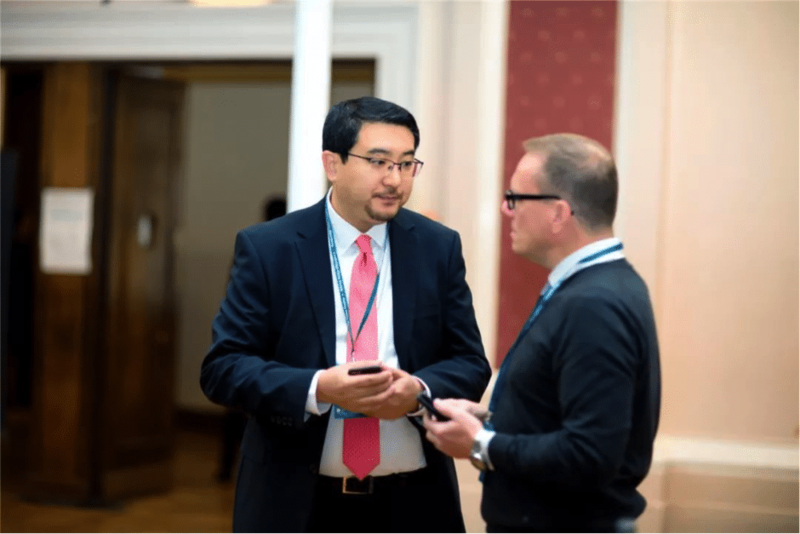 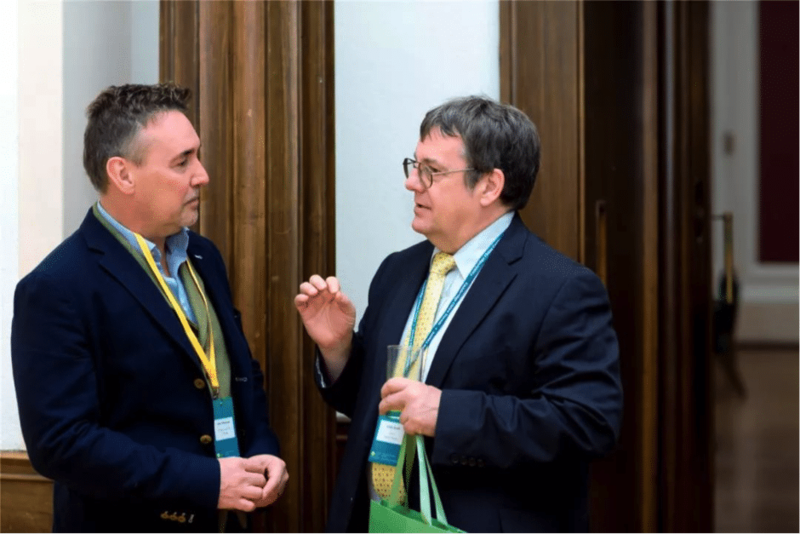 The guests of the forum socialised, made new friends and connections. 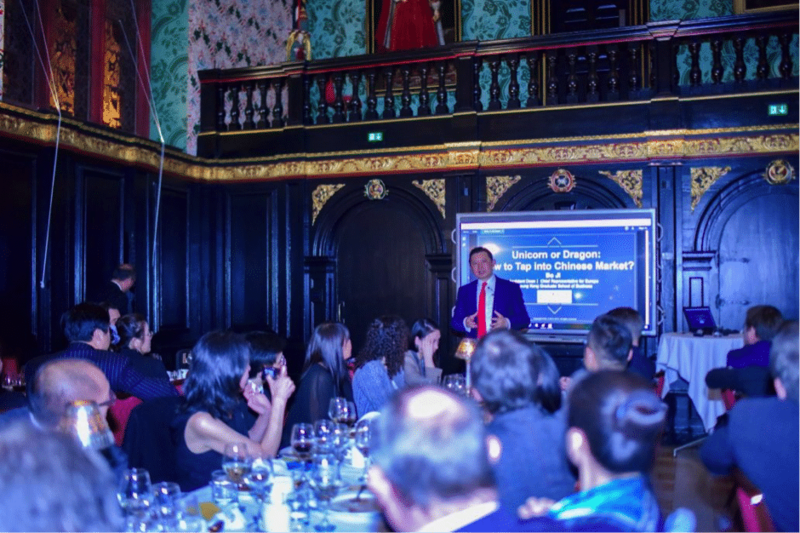 The dinner concluded with a rousing keynote speech by Ji Bo, a chief representative and assistant dean of Cheung Kong Graduate School of Business (Europe) titled “Unicorn or Chinese Dragon – How to Enter the Chinese Market”. 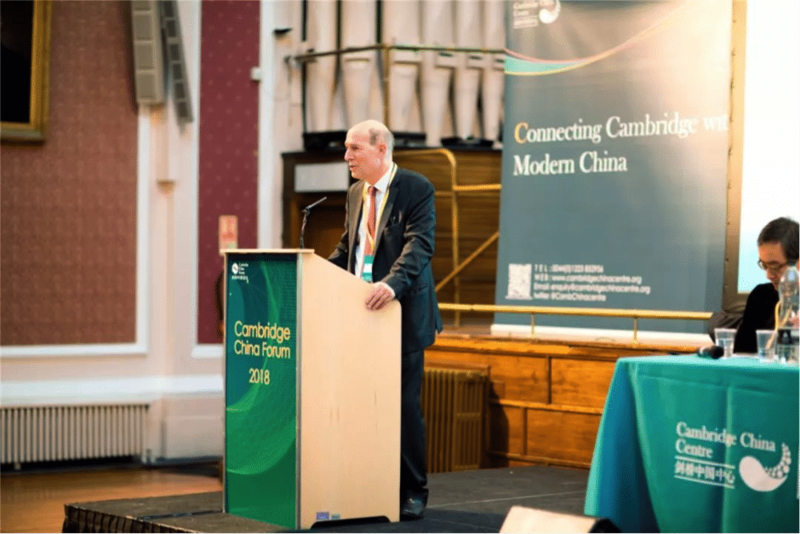 The guests expressed their appreciation for the dialogue, socialization and cooperation opportunities provided by the “Cambridge China Forum” and placed high hopes on the cooperation prospects between China and the UK in the fields of market, capital, technology and talent. 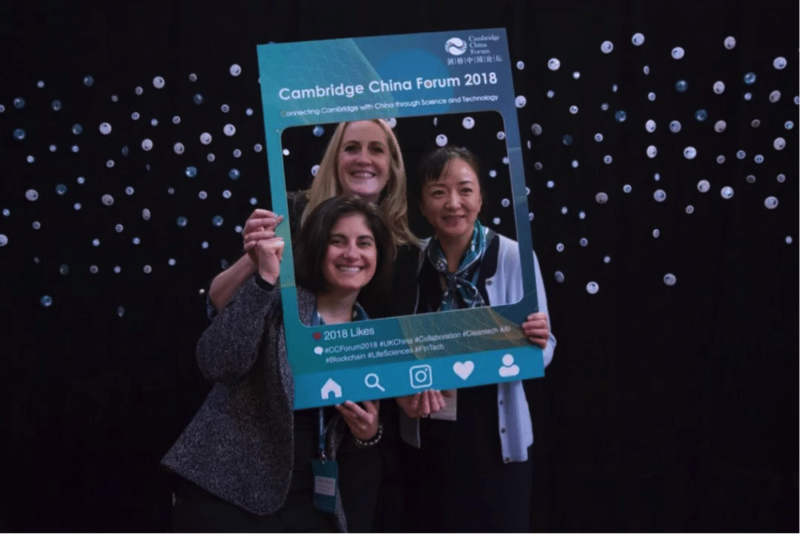 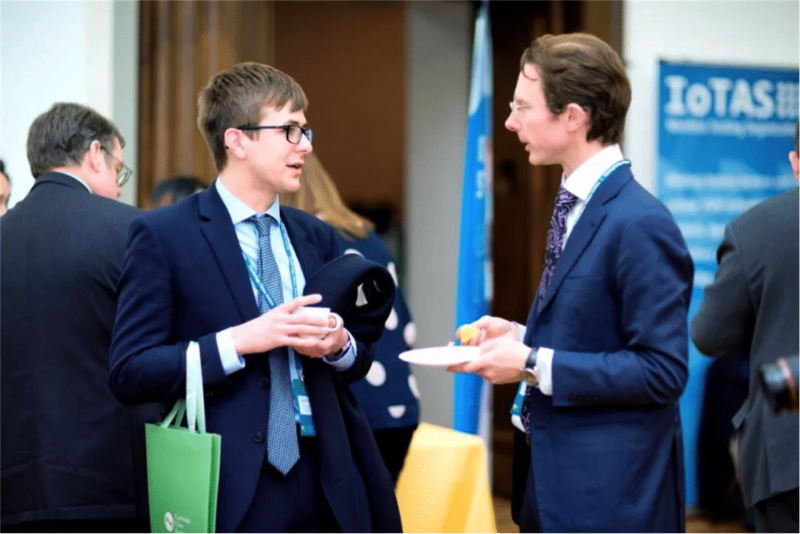 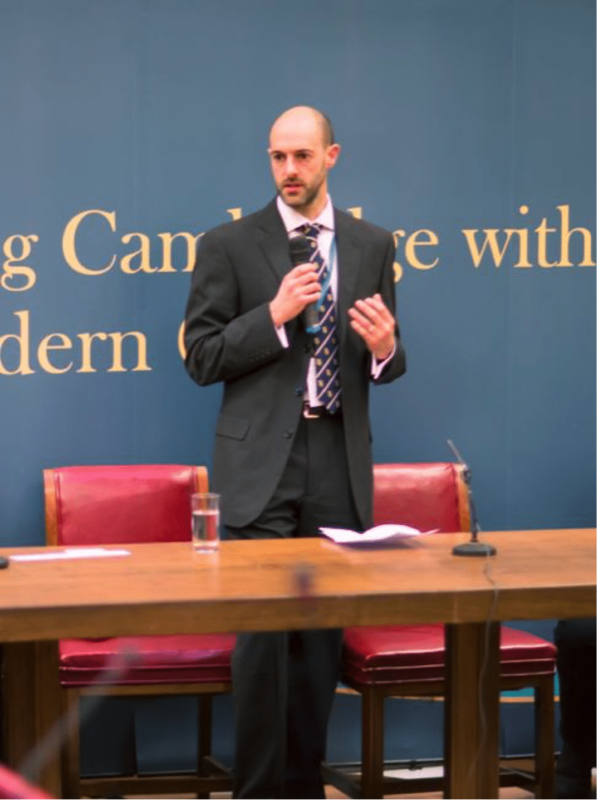 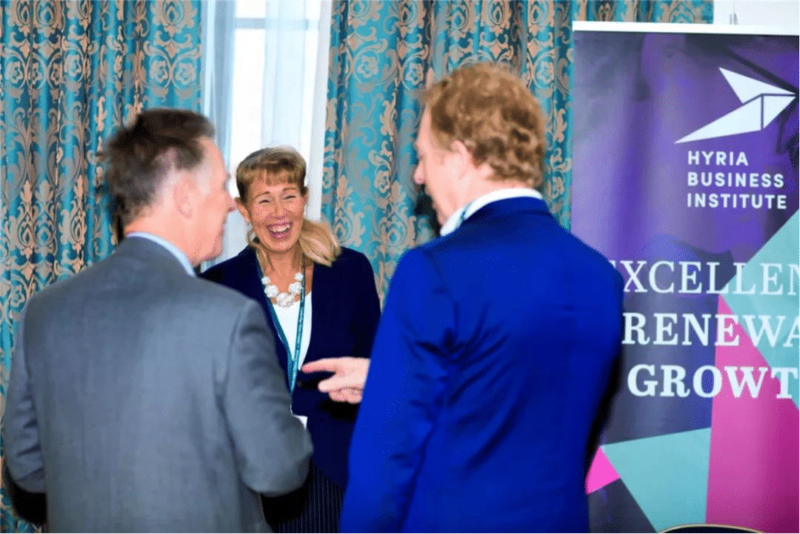 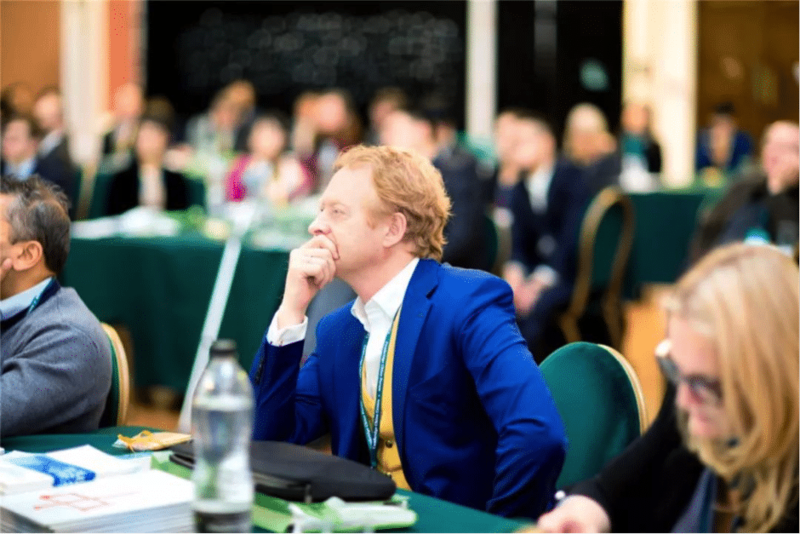 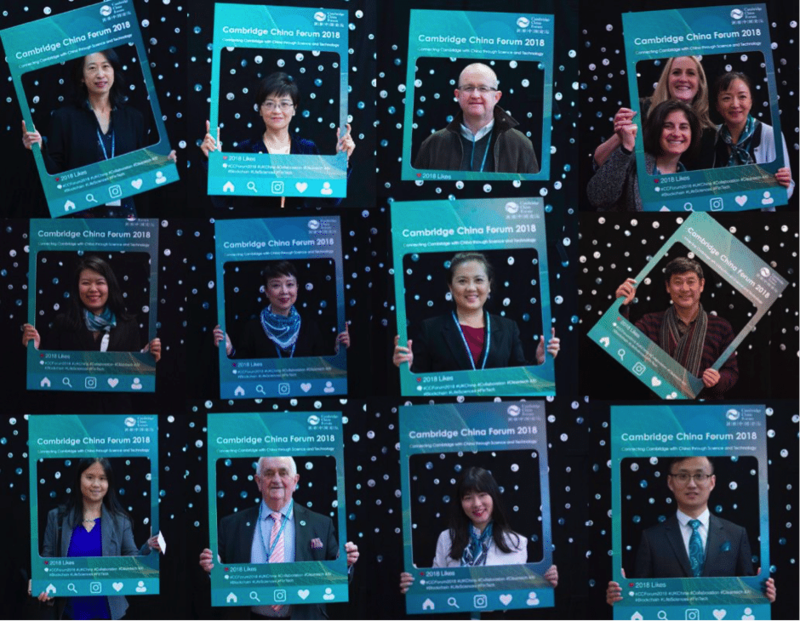 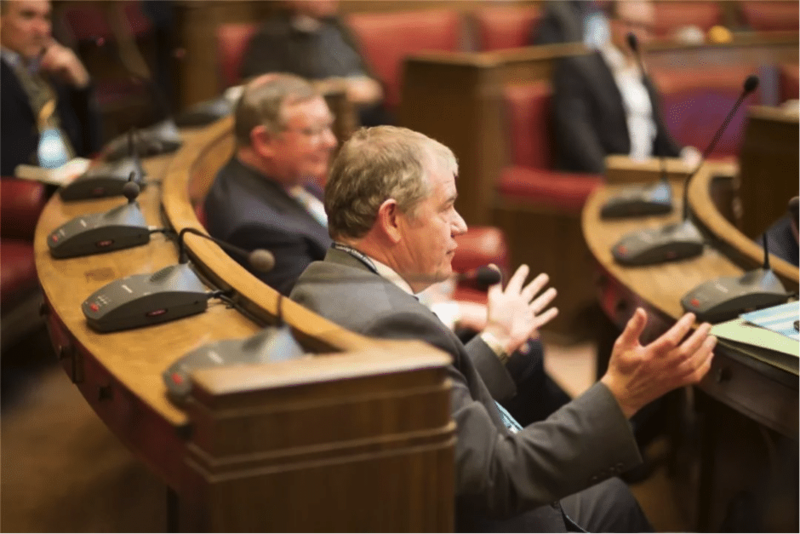 The statement that resounded throughout the evening was that the Cambridge China Forum was a fantastic development that is filling a need that has existed for decades.